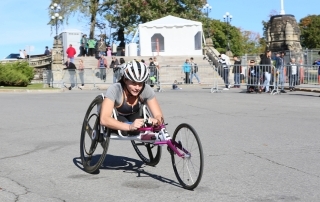 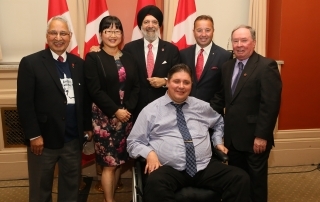 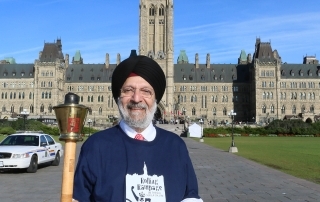 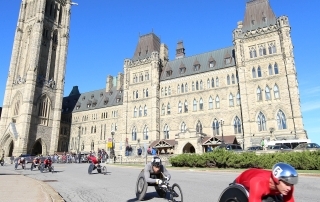 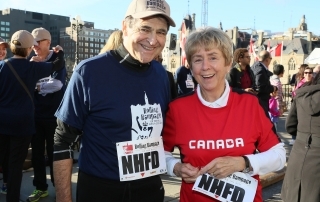 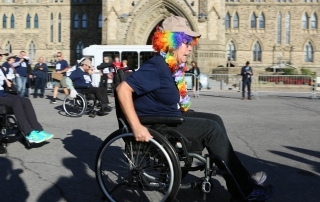 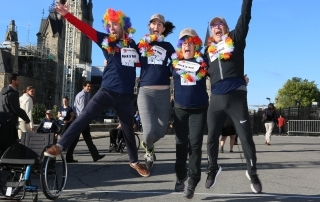 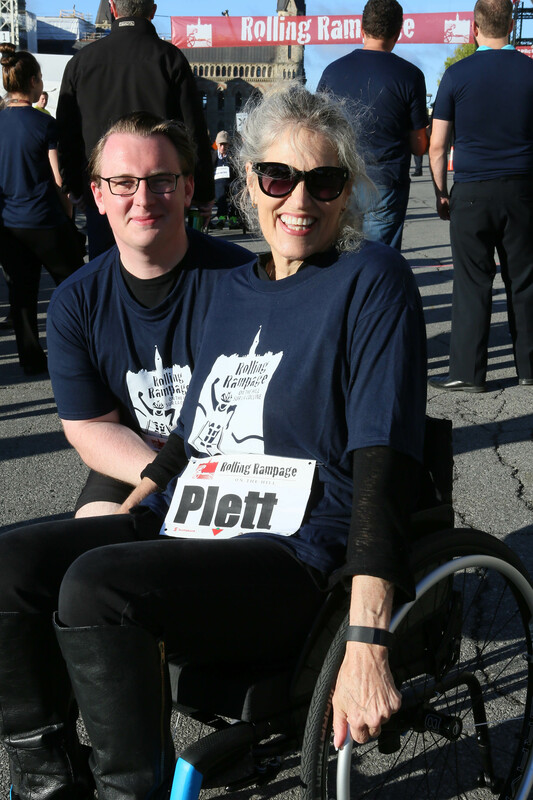 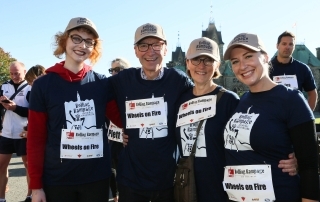 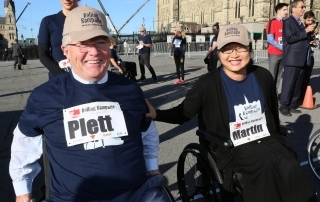 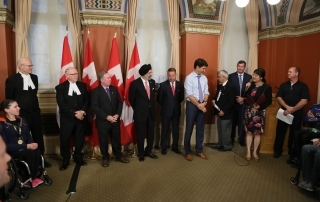 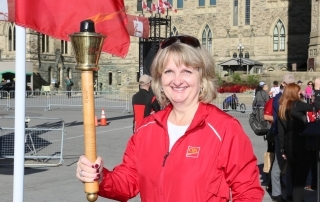 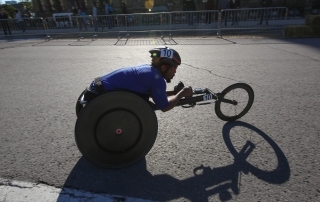 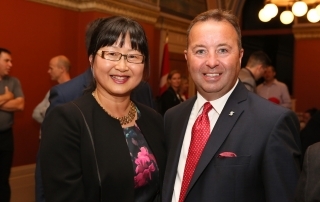 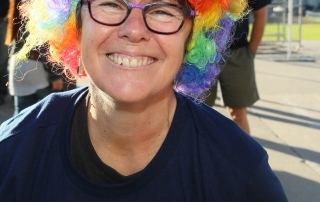 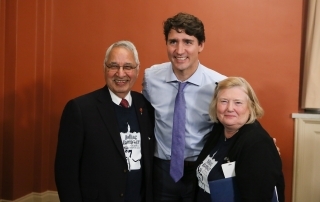 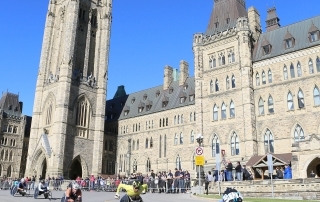 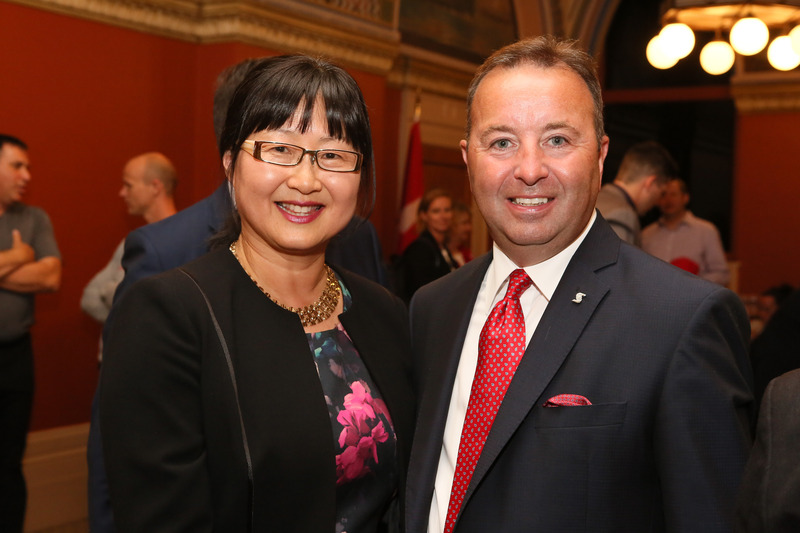 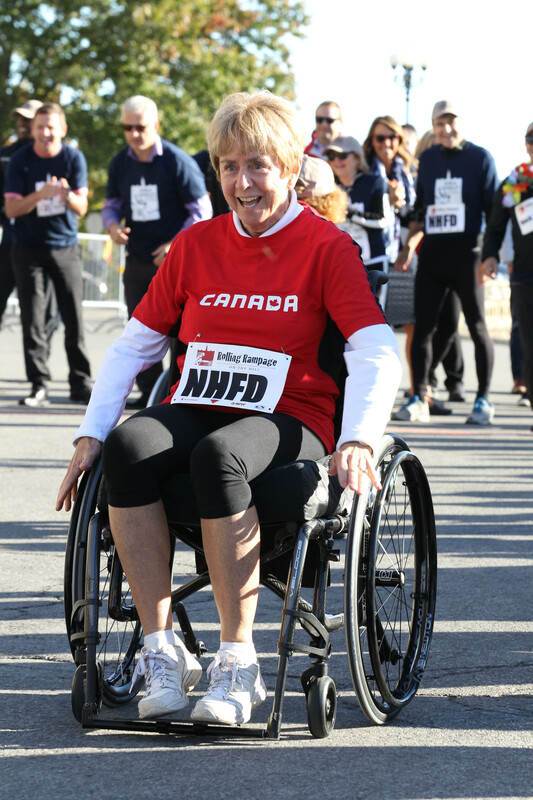 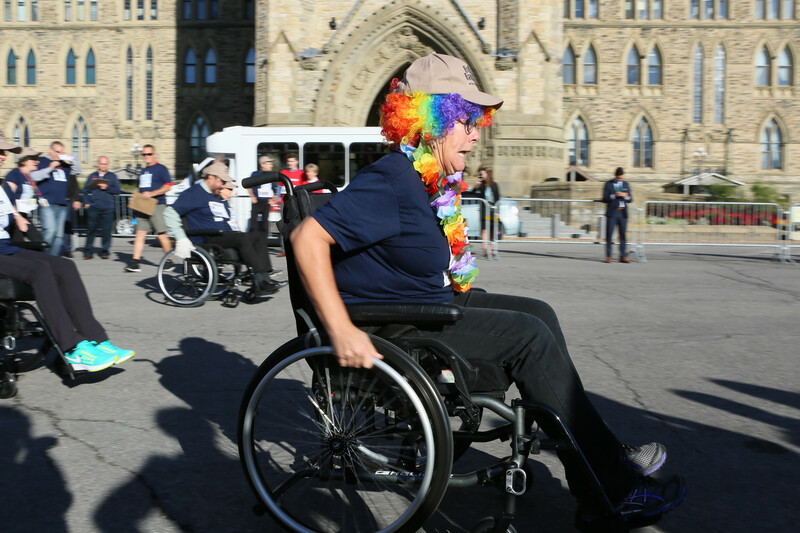 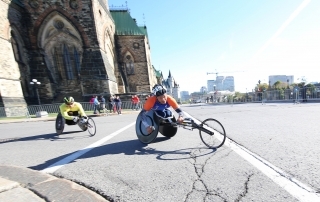 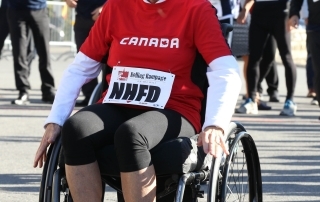 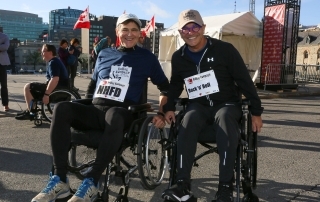 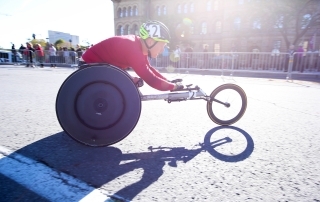 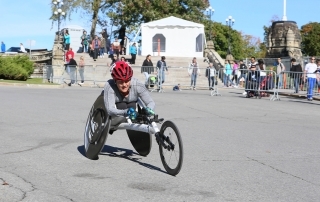 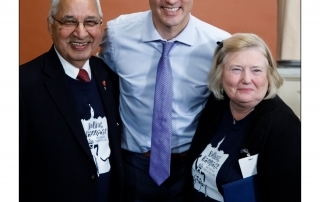 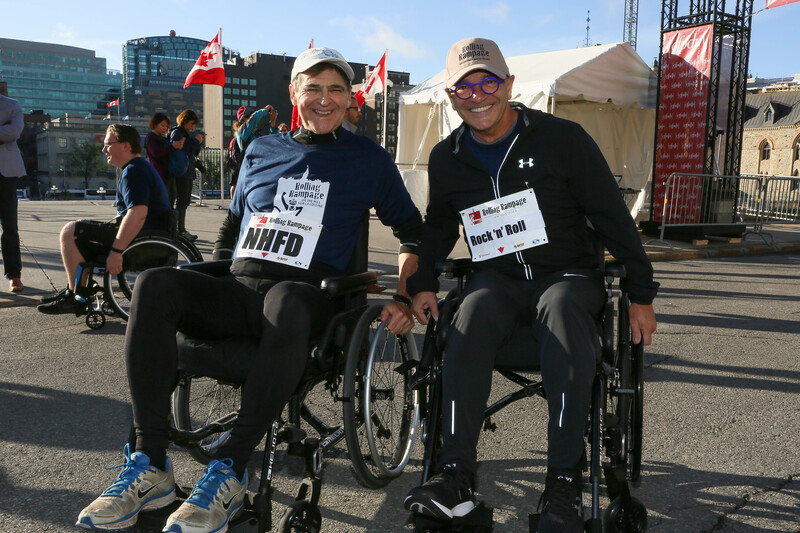 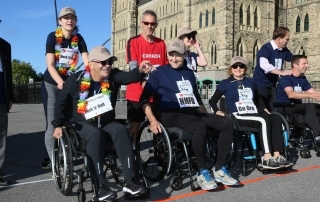 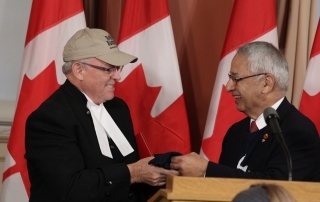 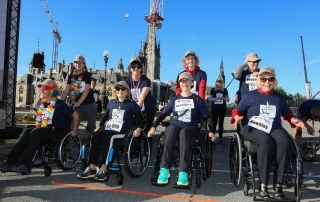 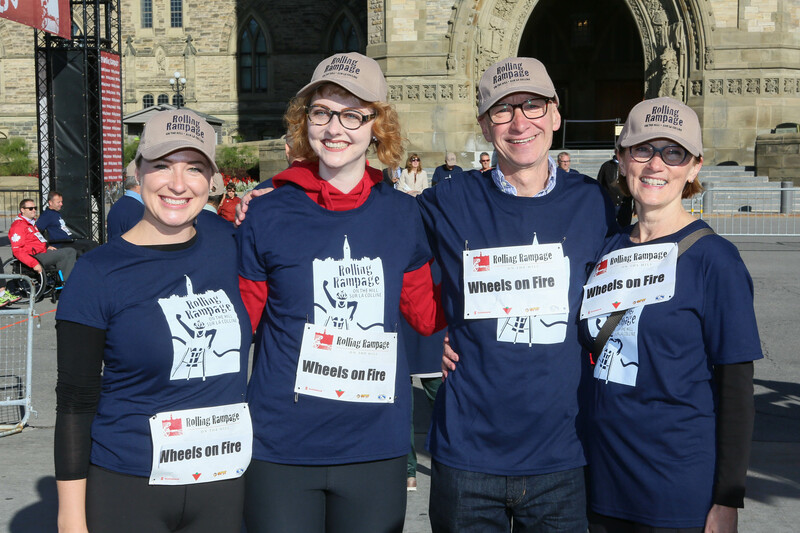 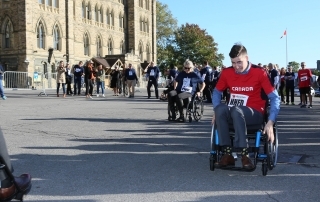 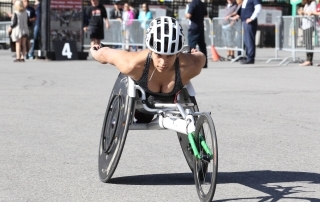 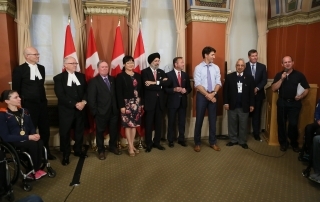 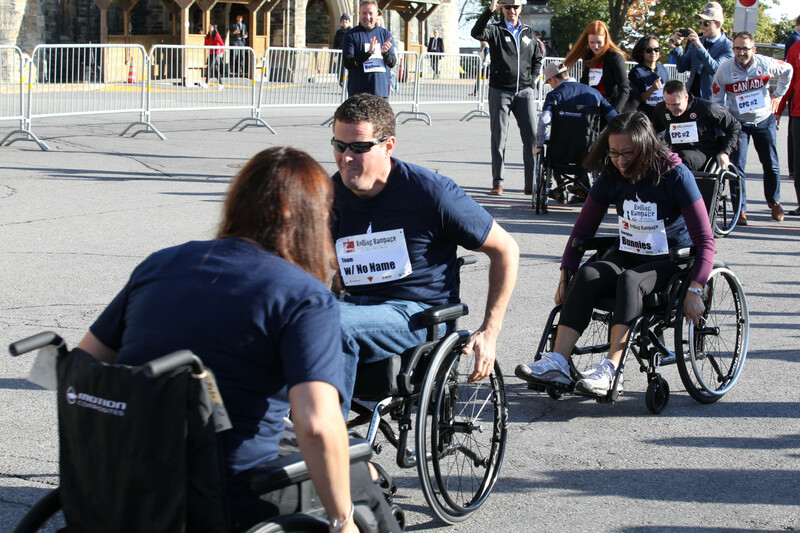 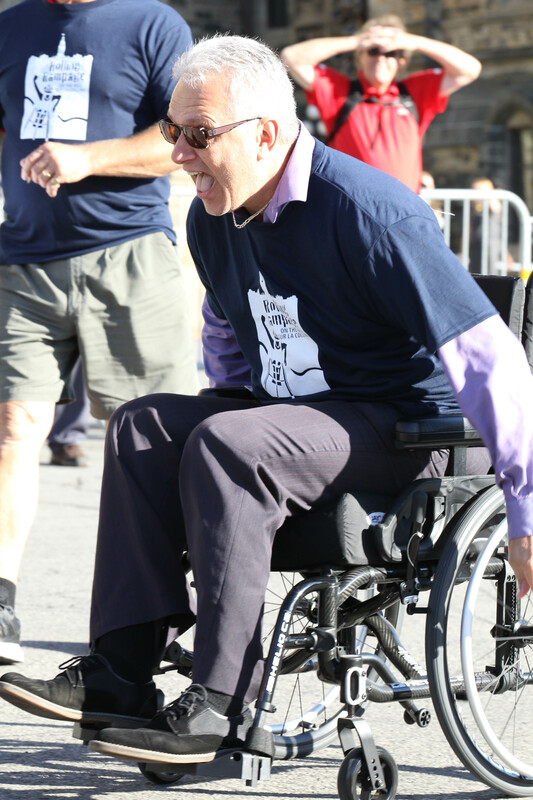 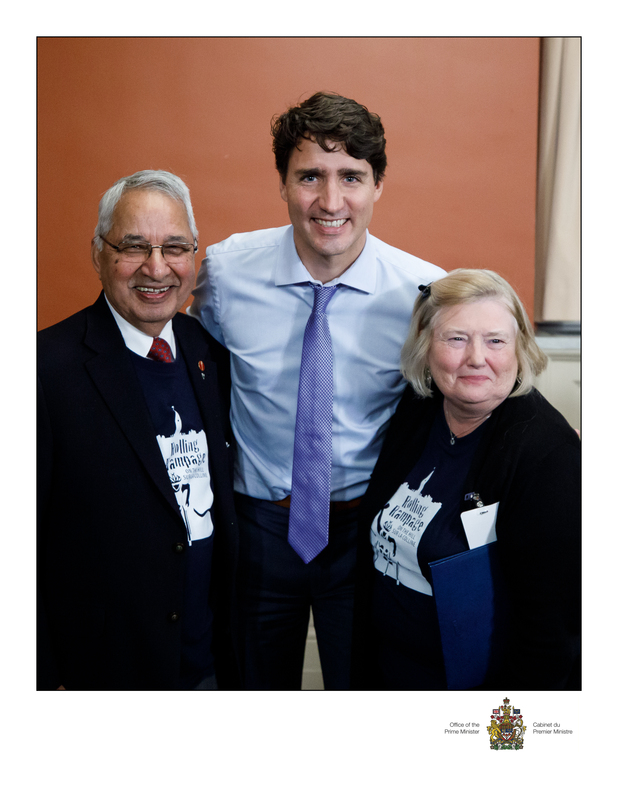 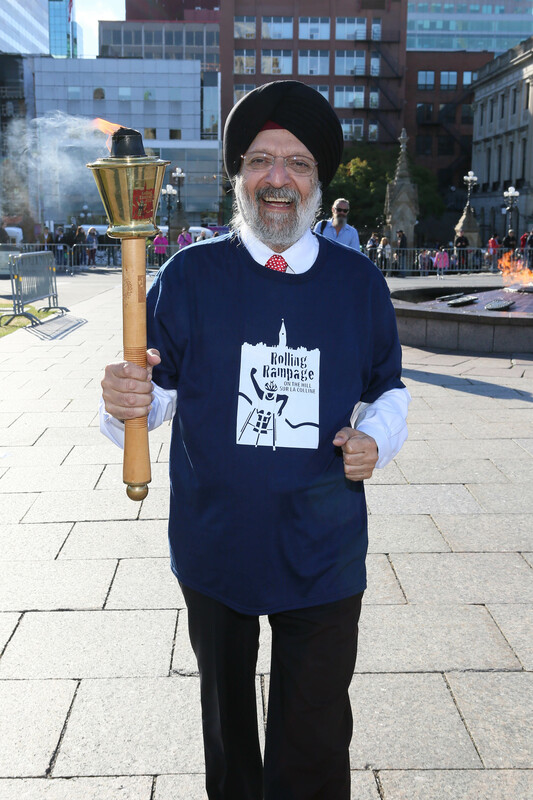 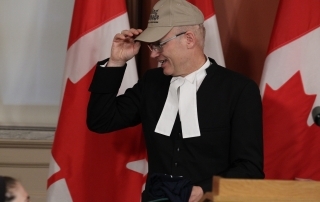 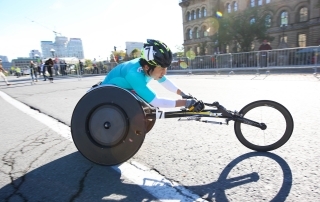 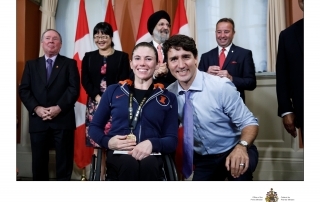 The Canadian Foundation for Physically Disabled Persons has dedicated itself to promoting the vast, unheralded wealth of talent and ability in Canada’s disability community. 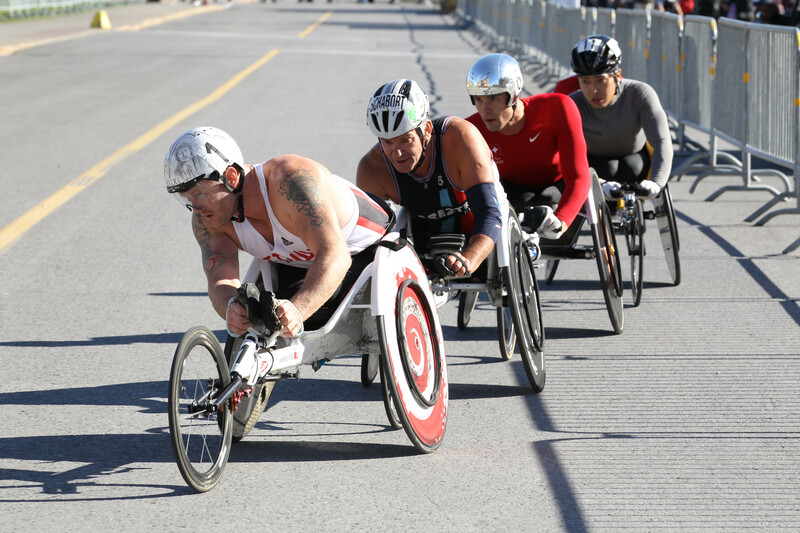 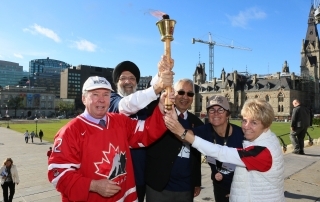 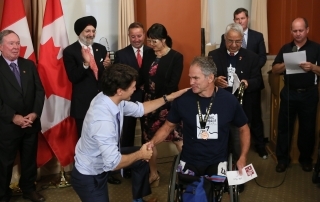 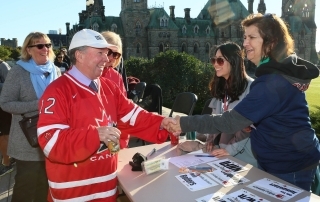 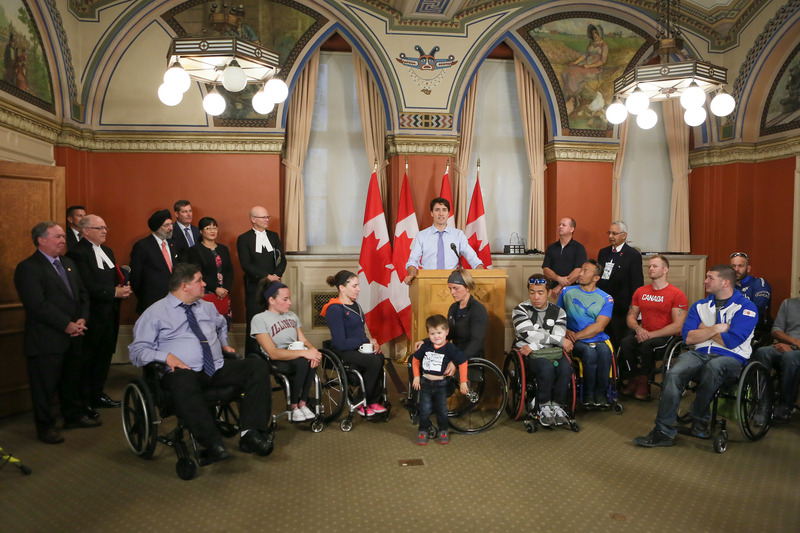 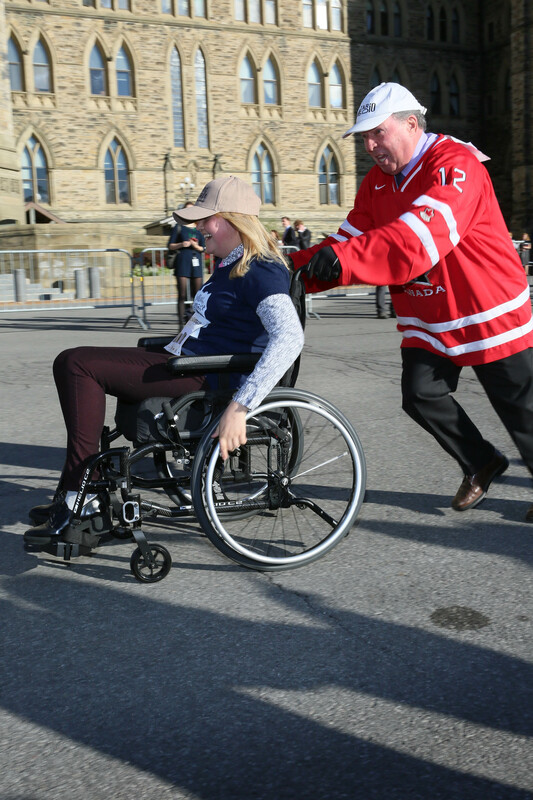 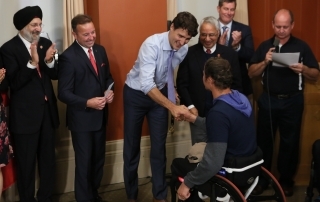 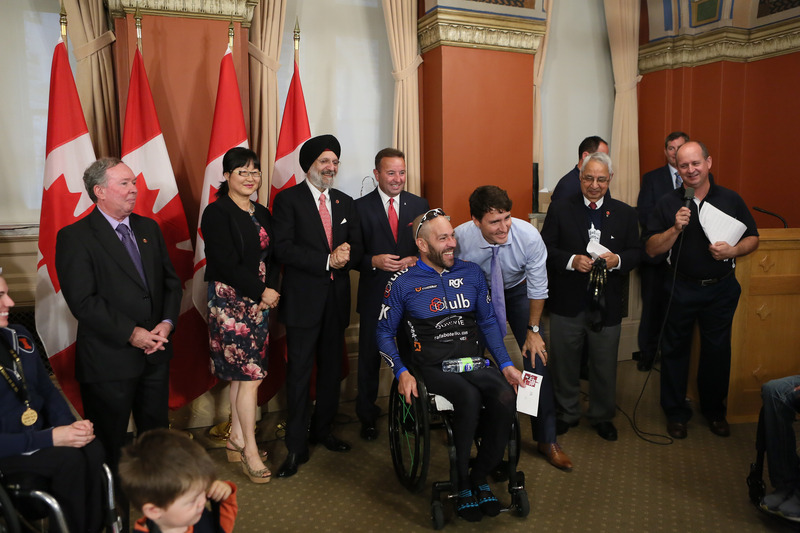 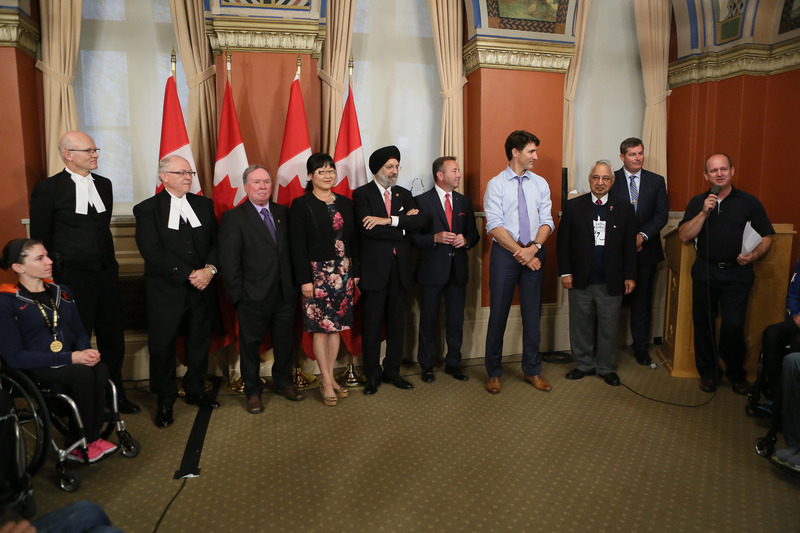 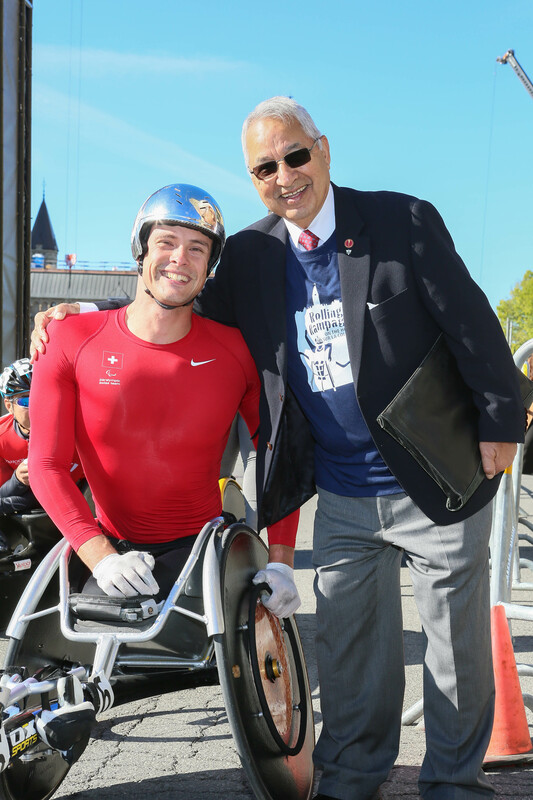 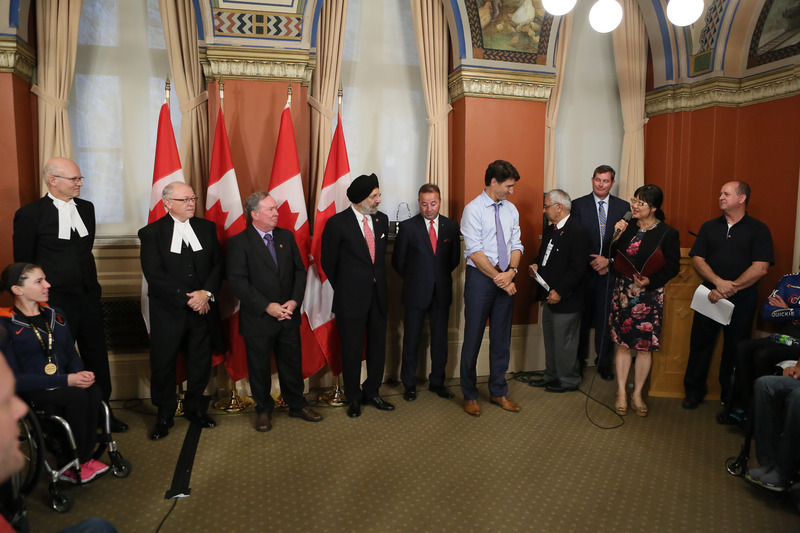 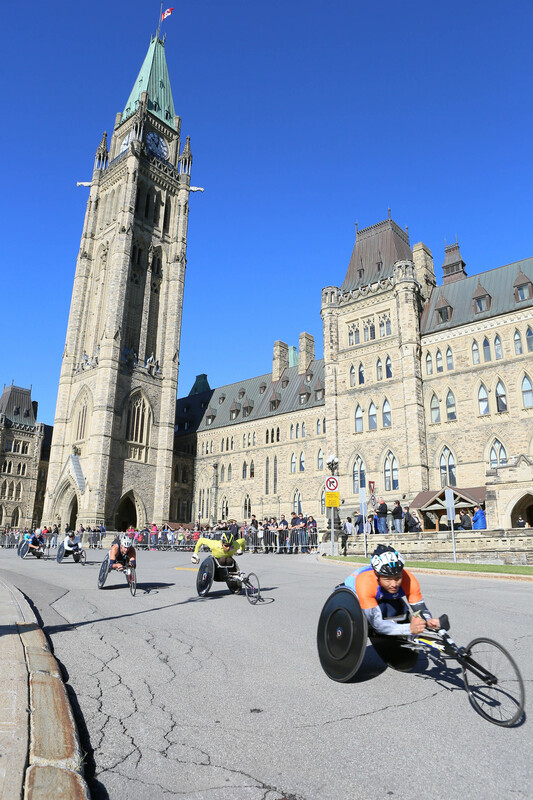 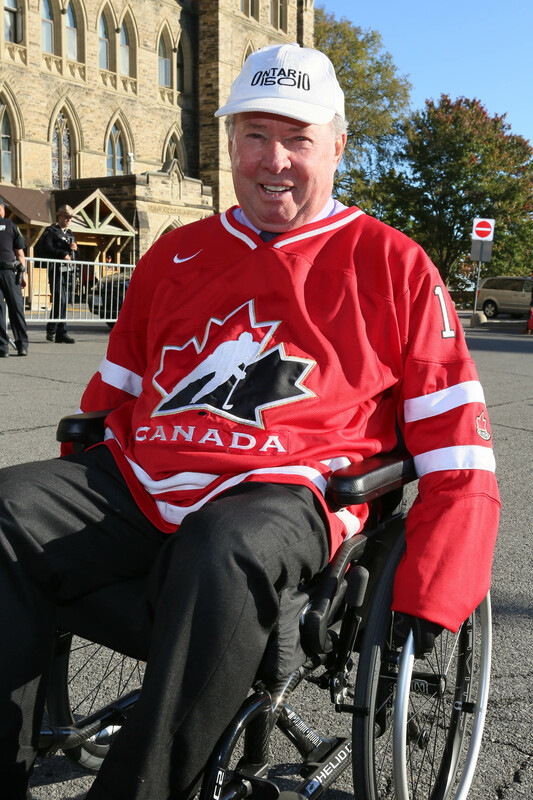 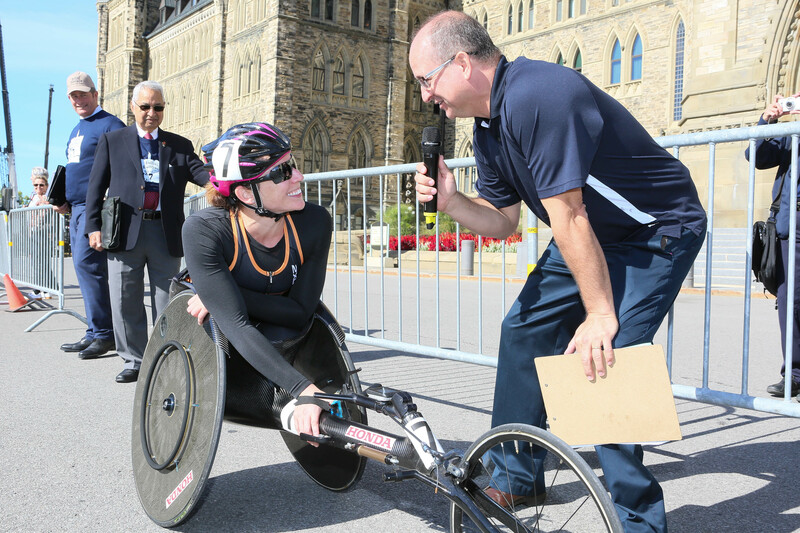 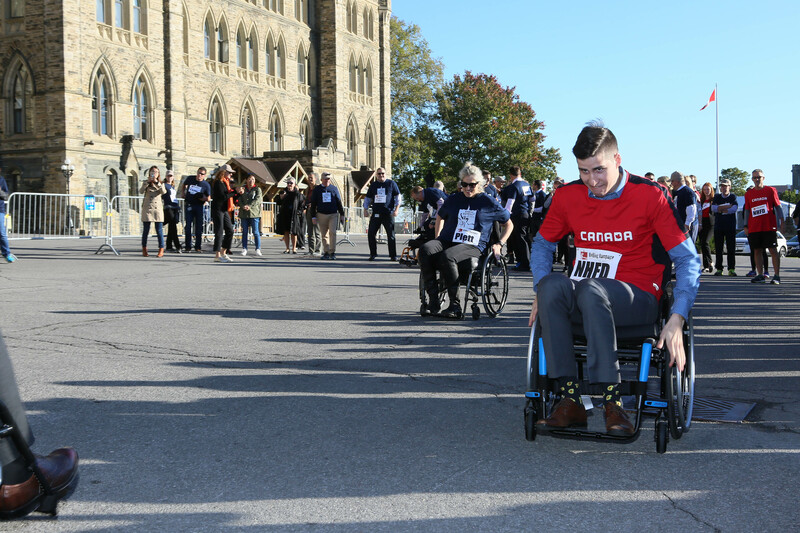 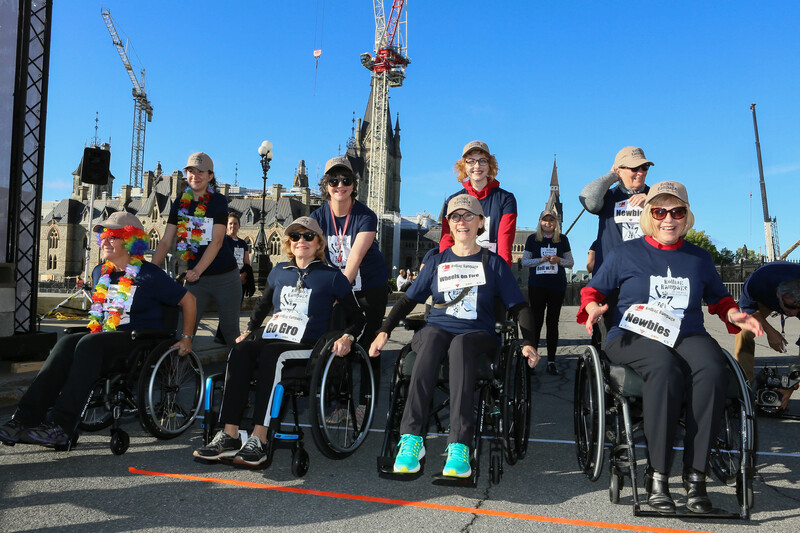 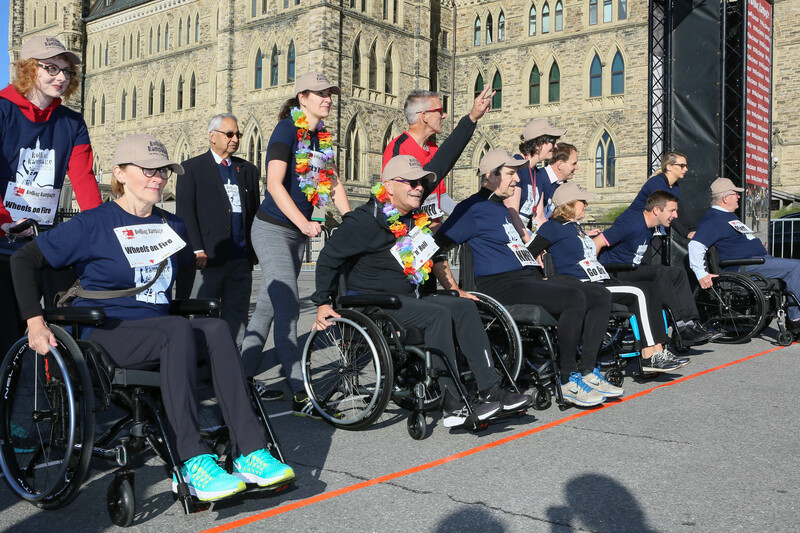 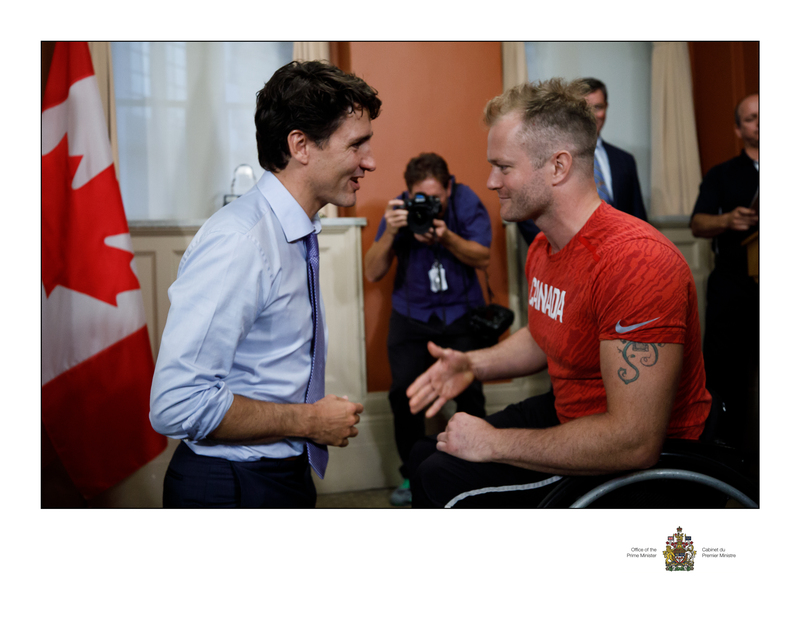 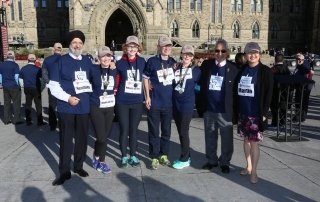 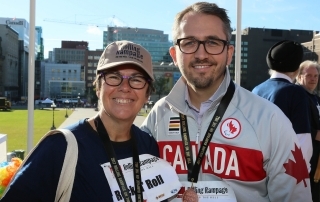 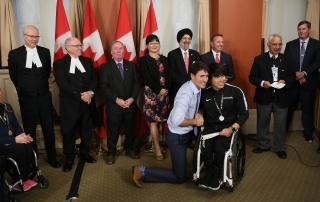 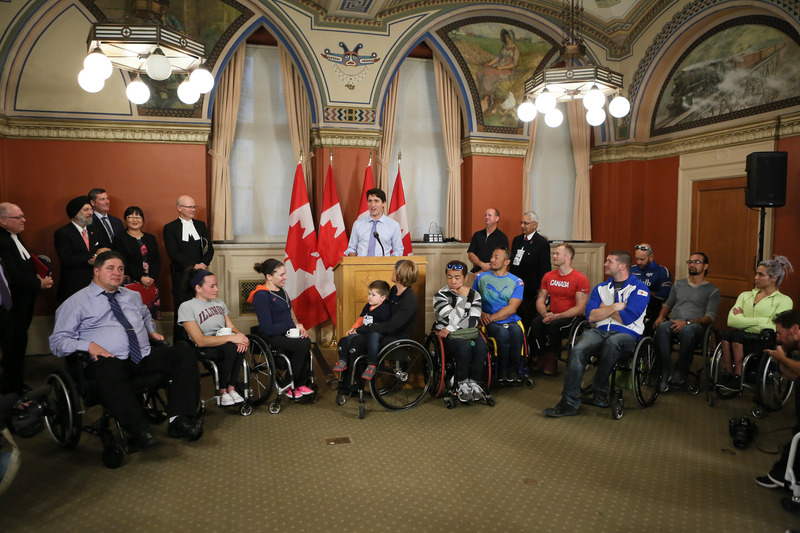 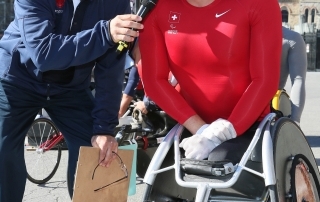 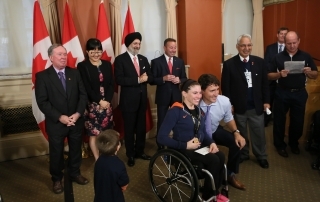 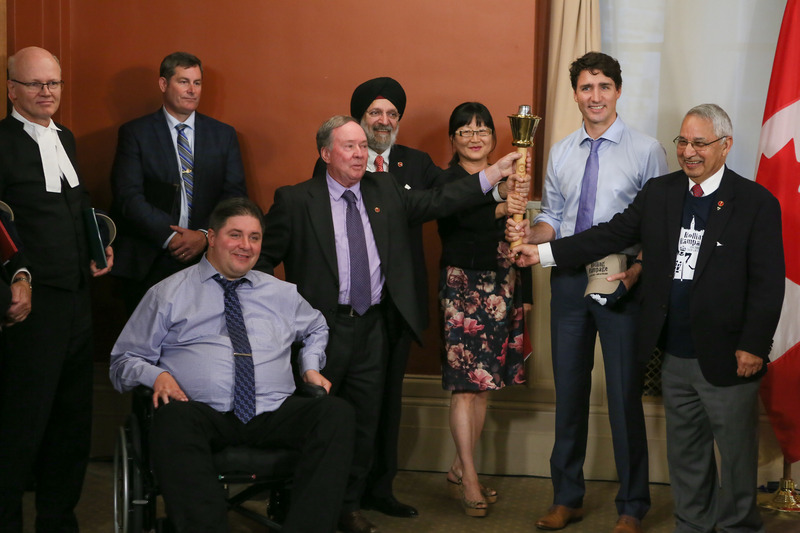 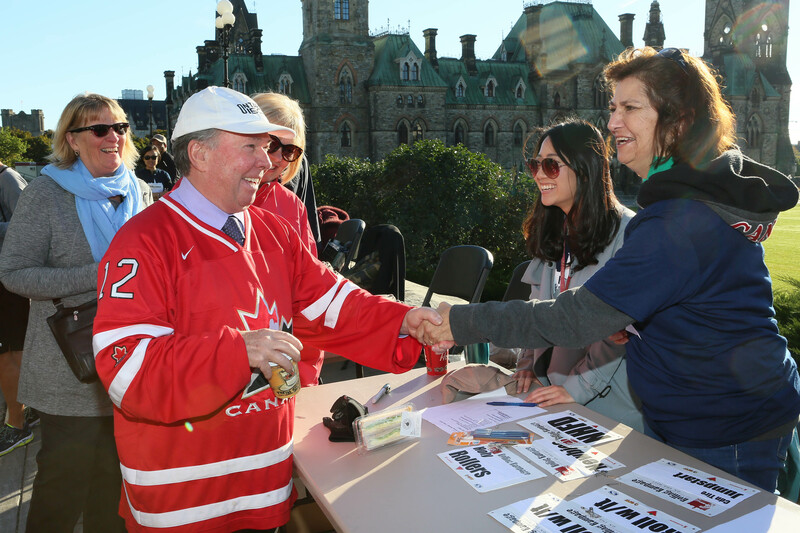 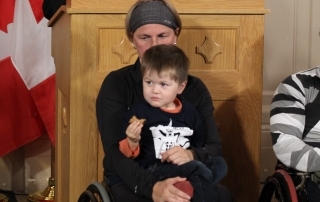 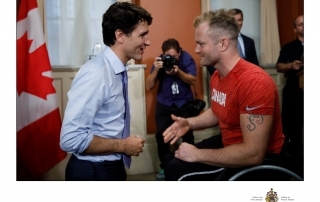 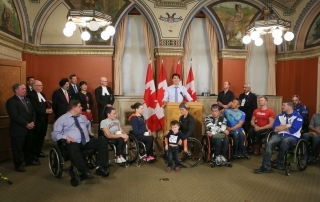 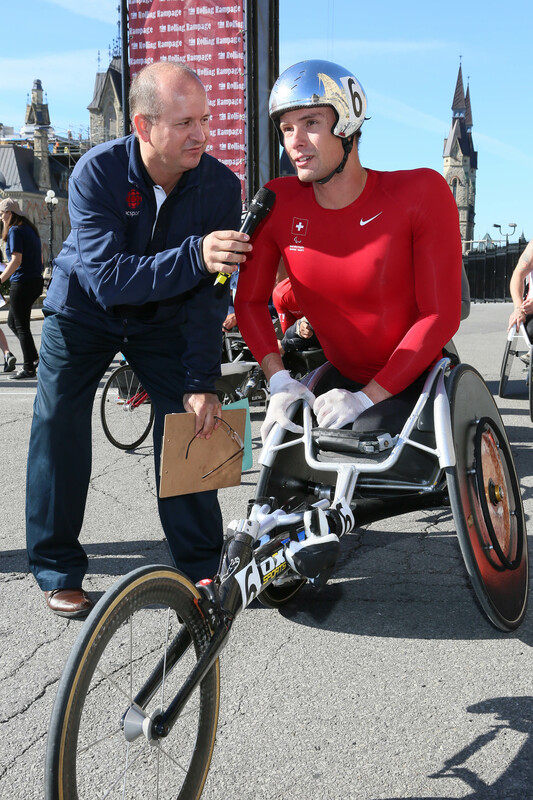 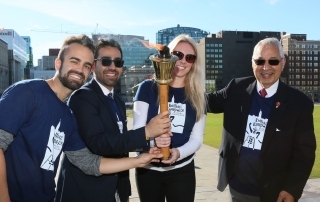 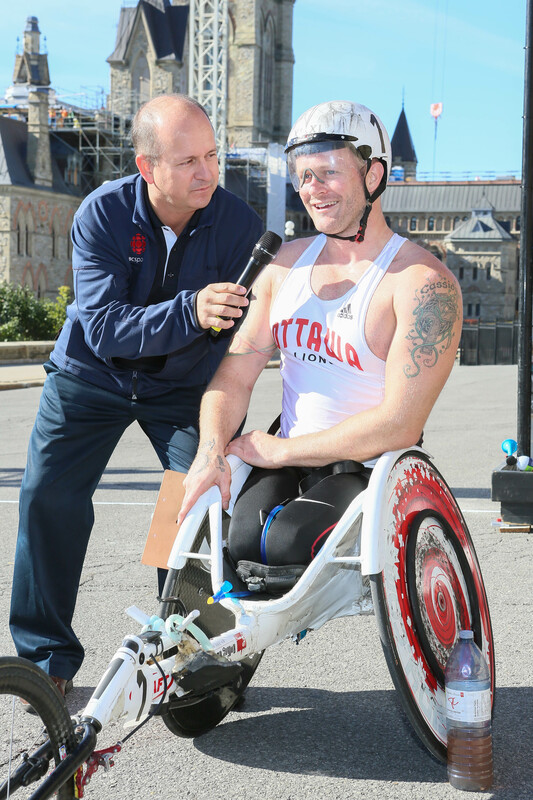 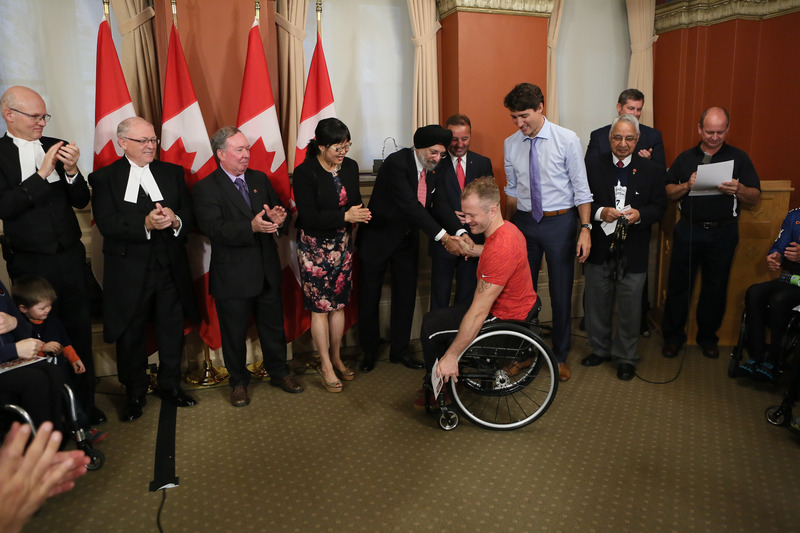 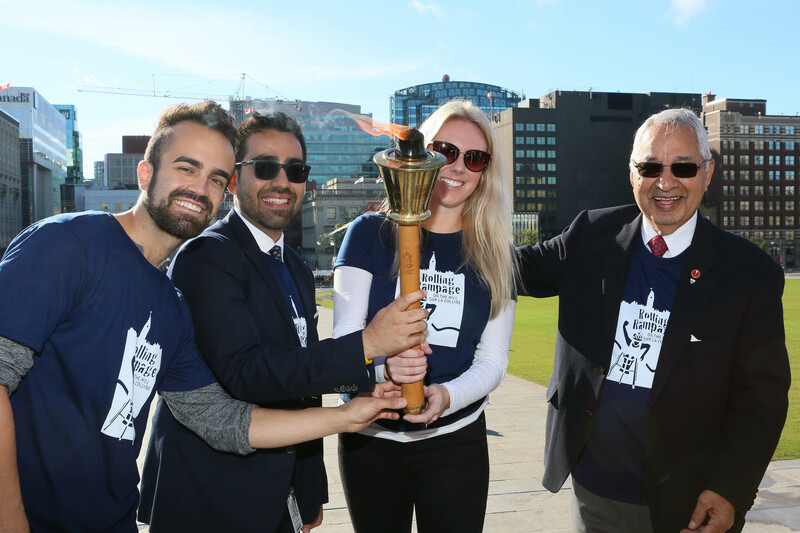 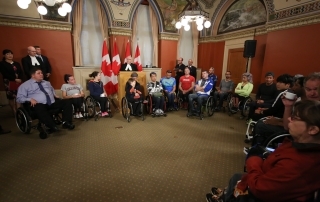 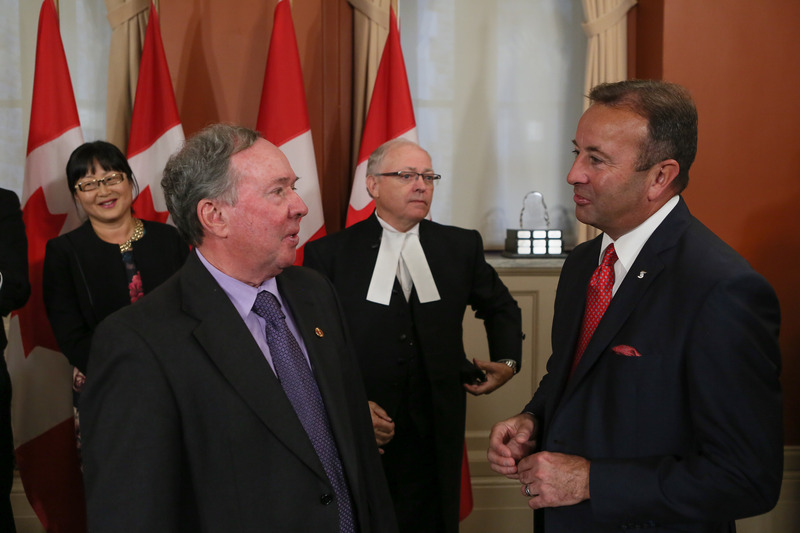 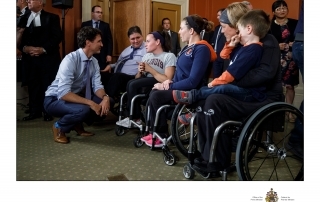 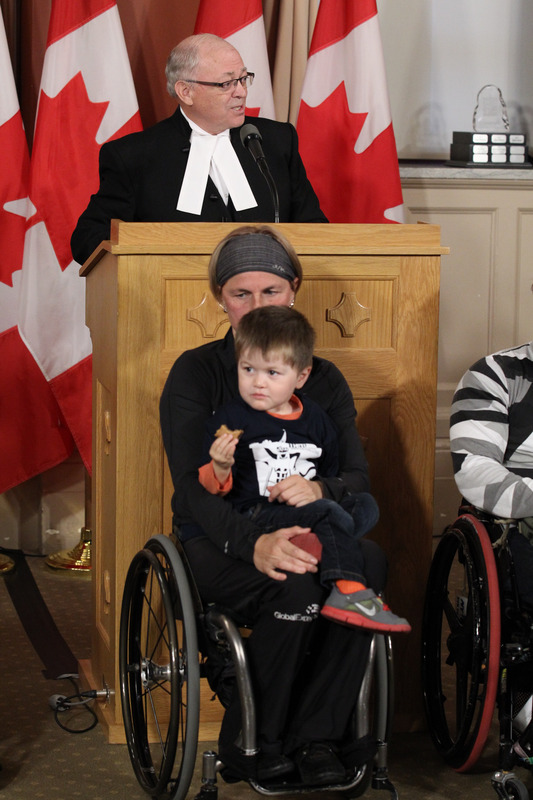 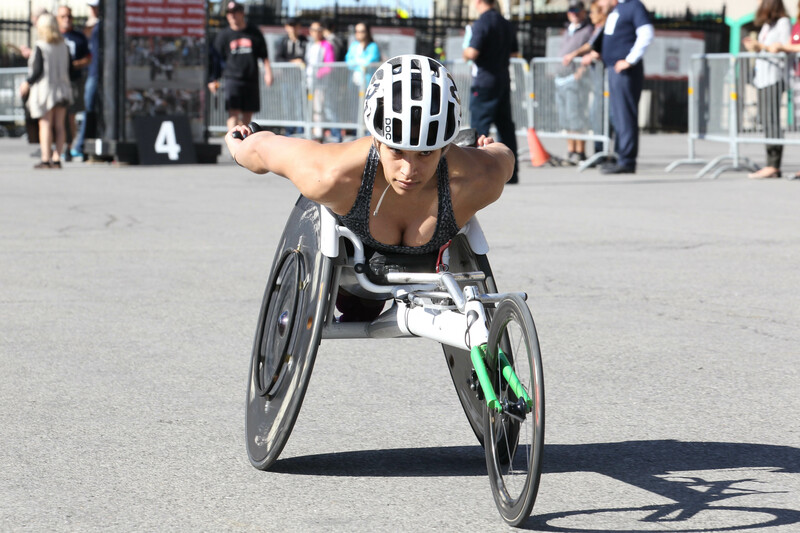 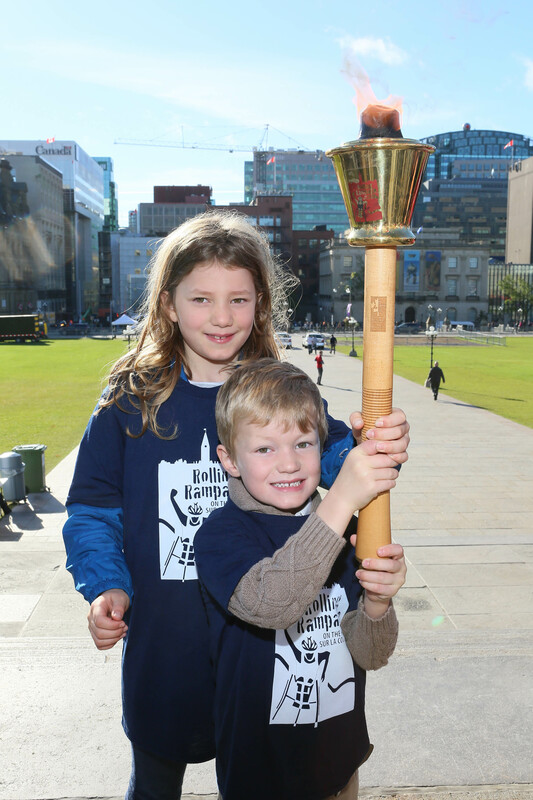 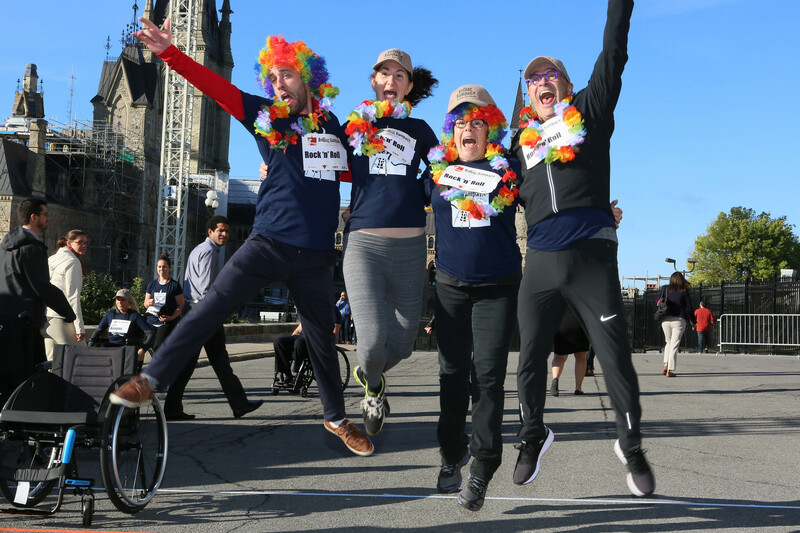 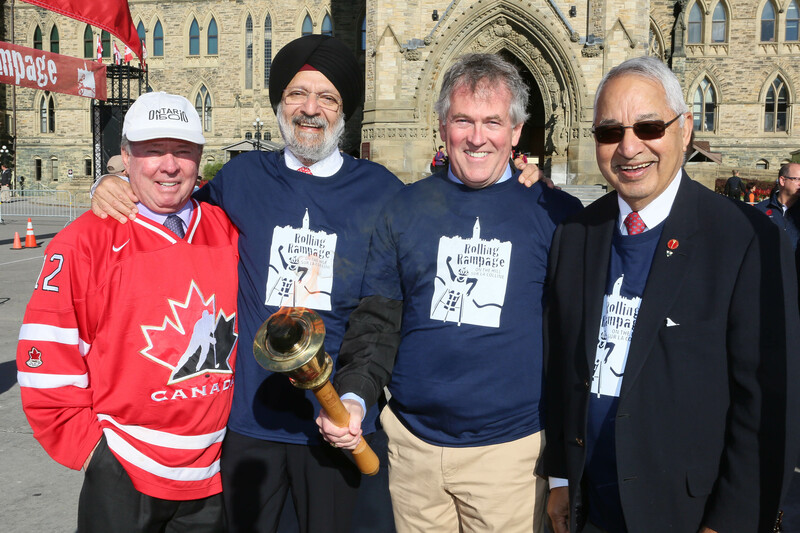 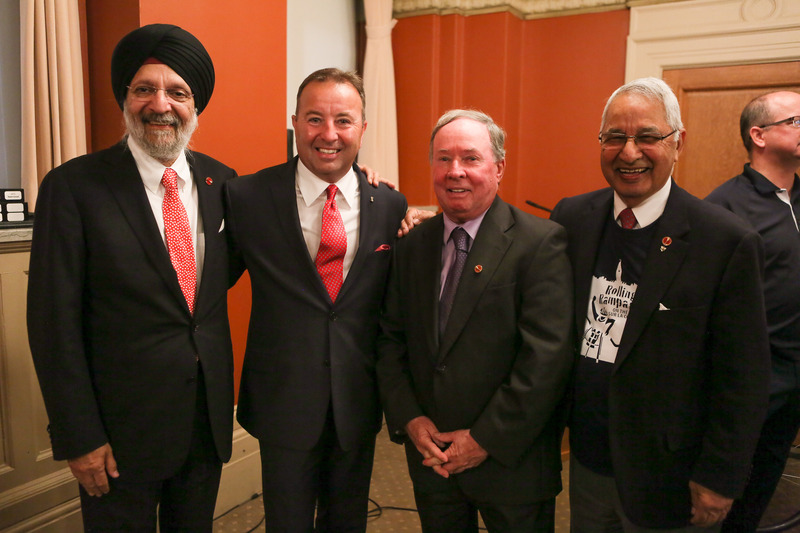 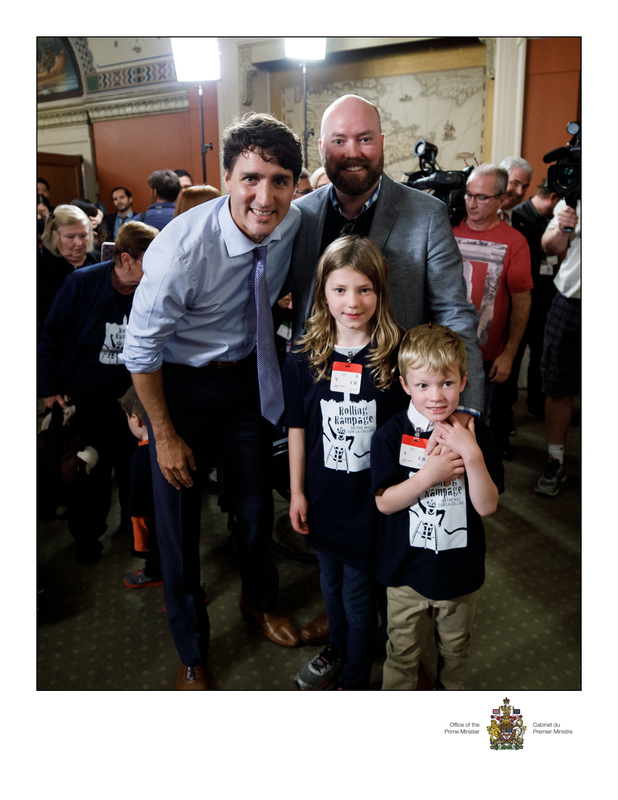 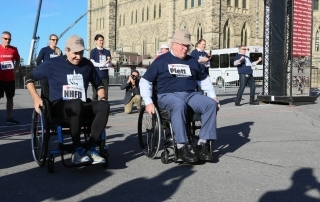 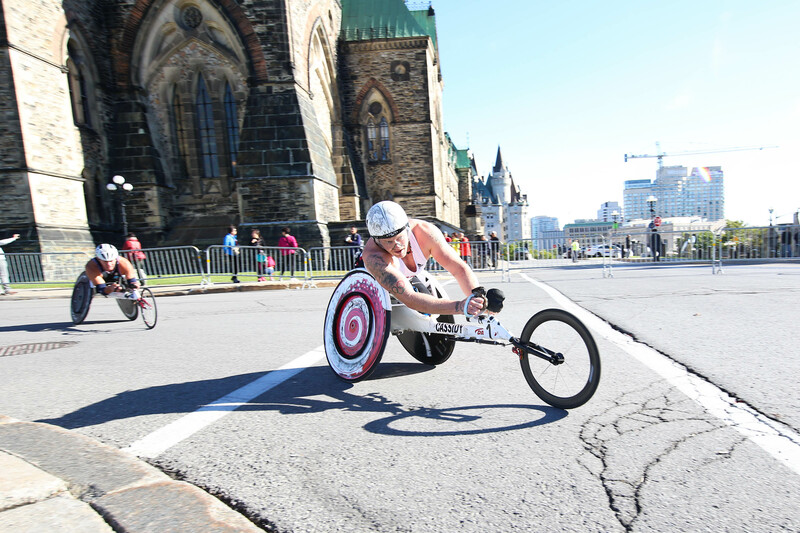 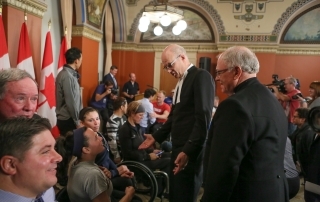 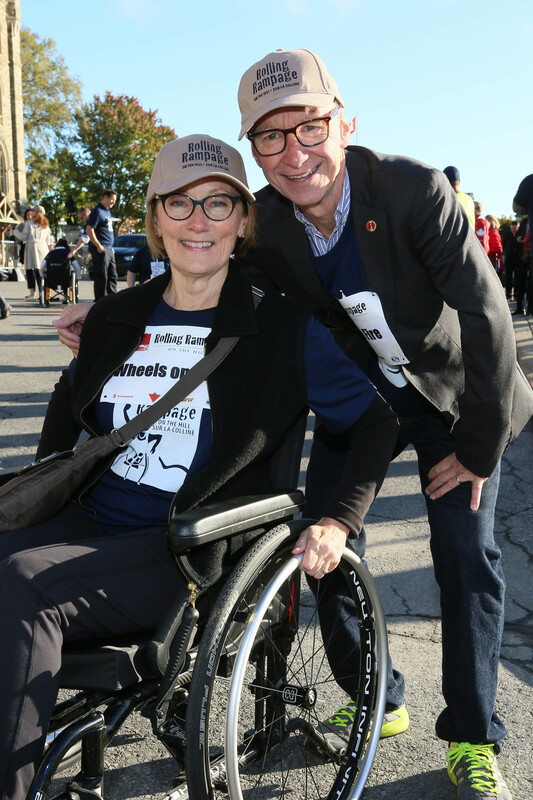 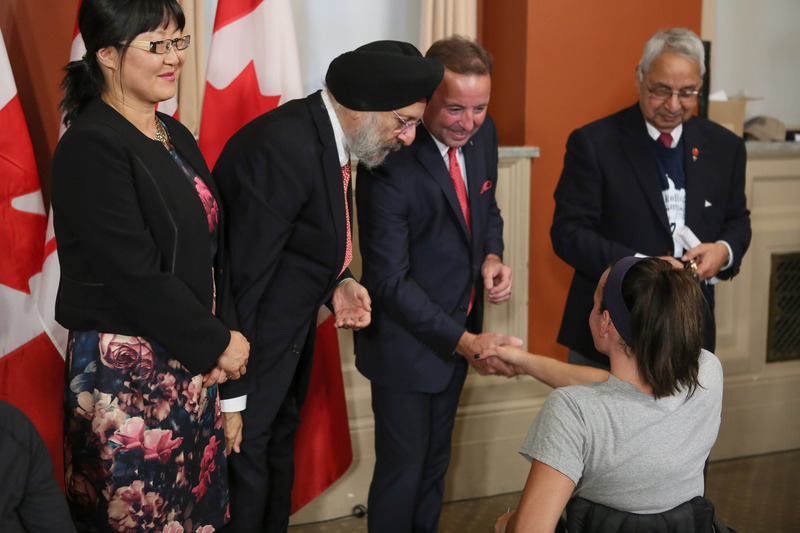 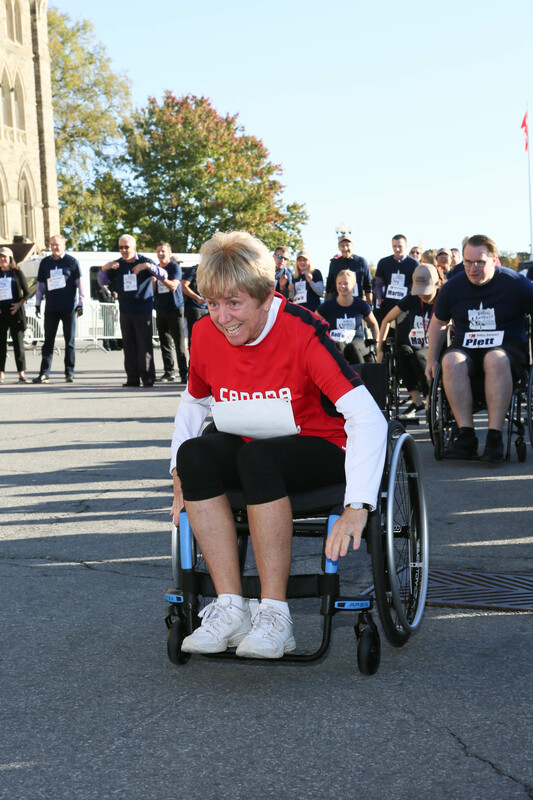 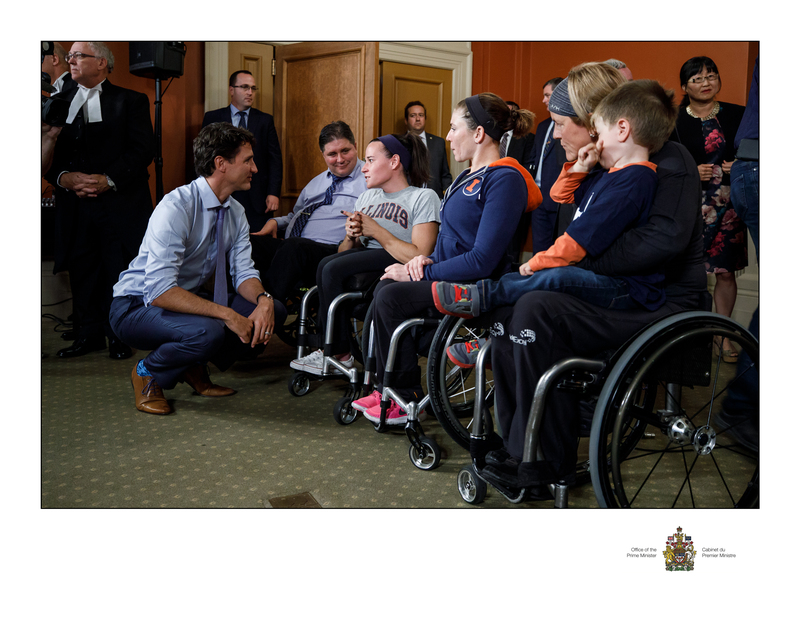 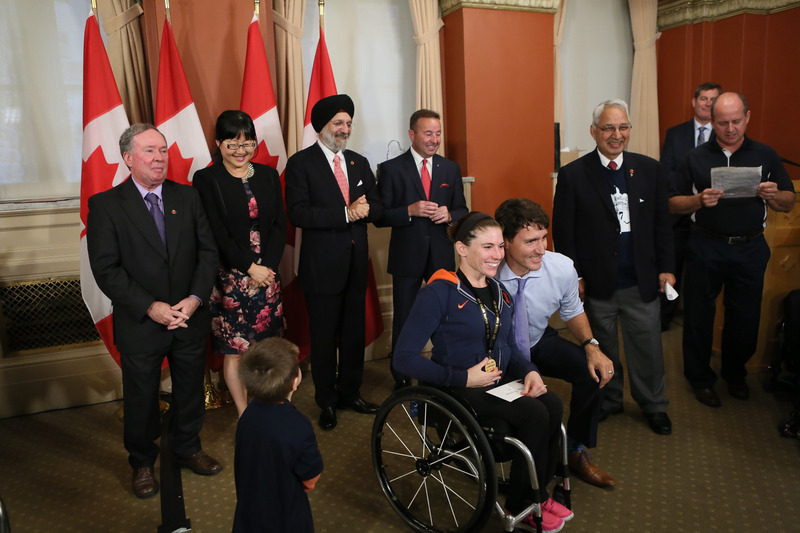 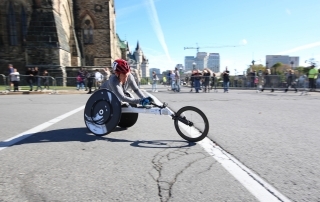 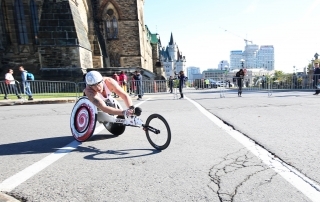 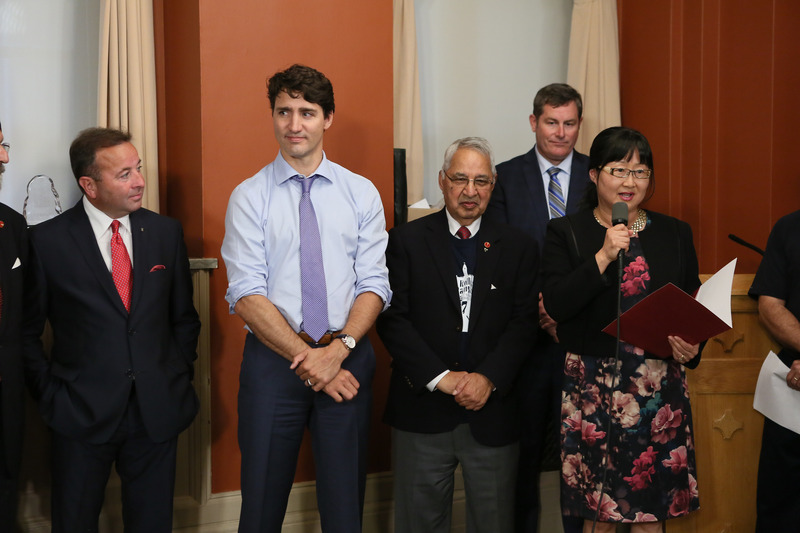 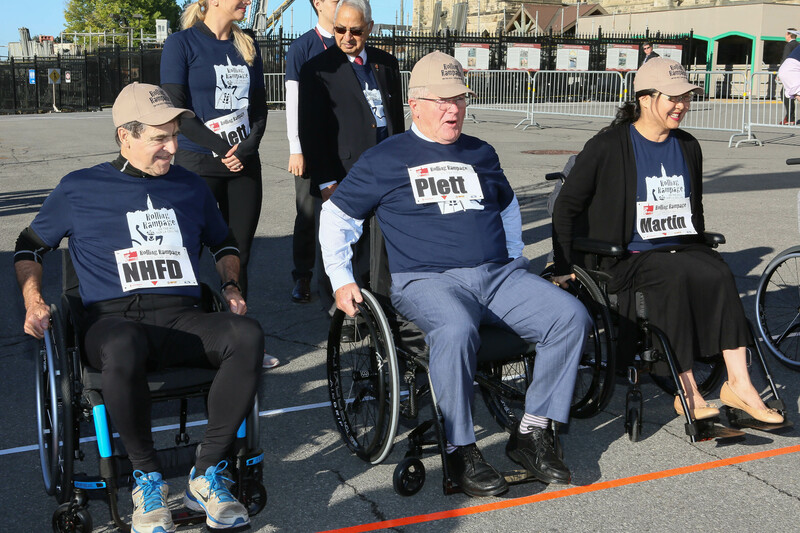 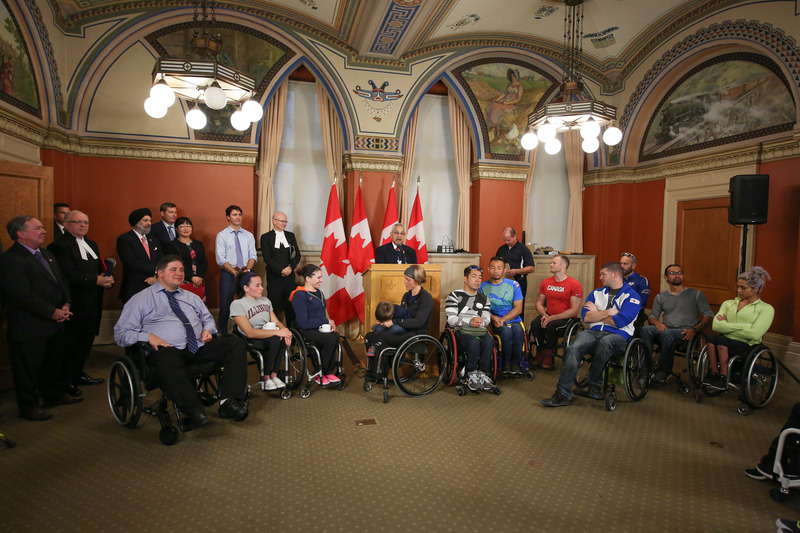 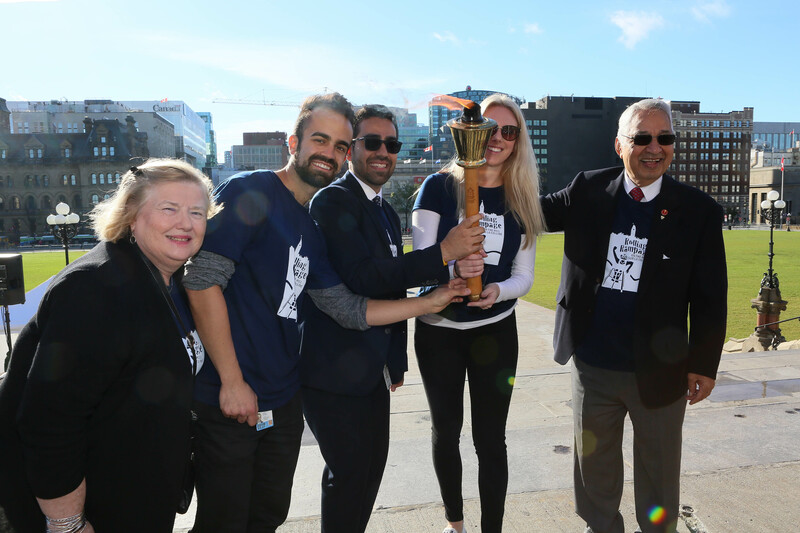 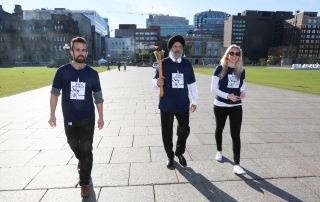 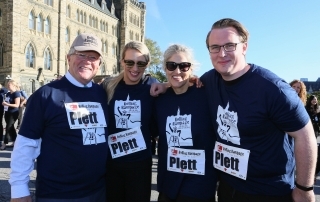 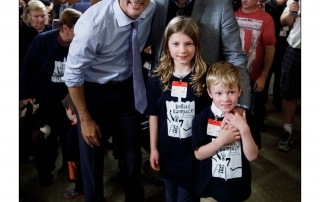 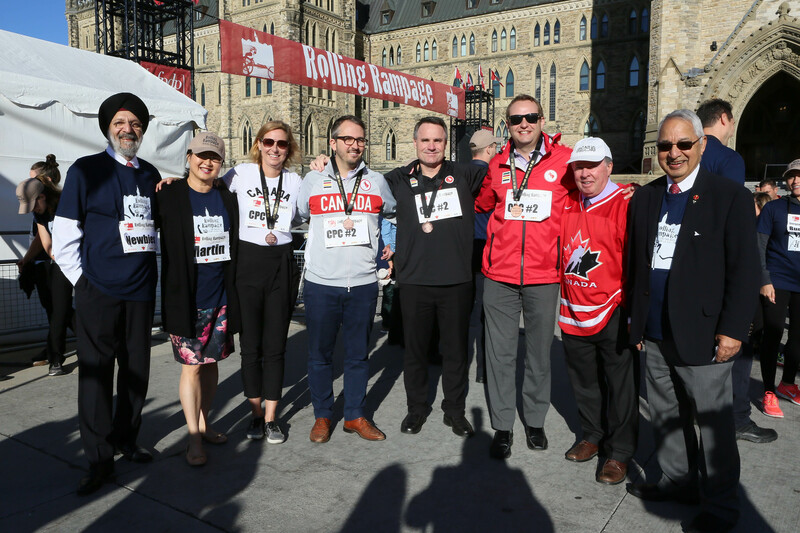 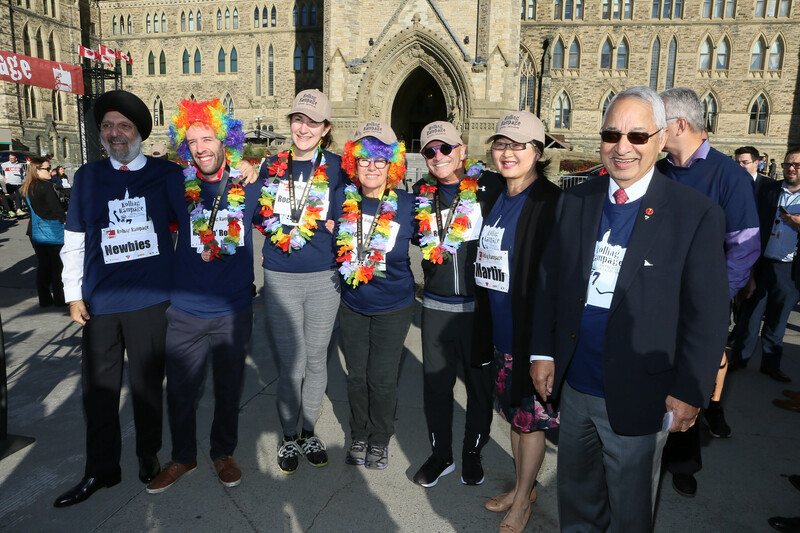 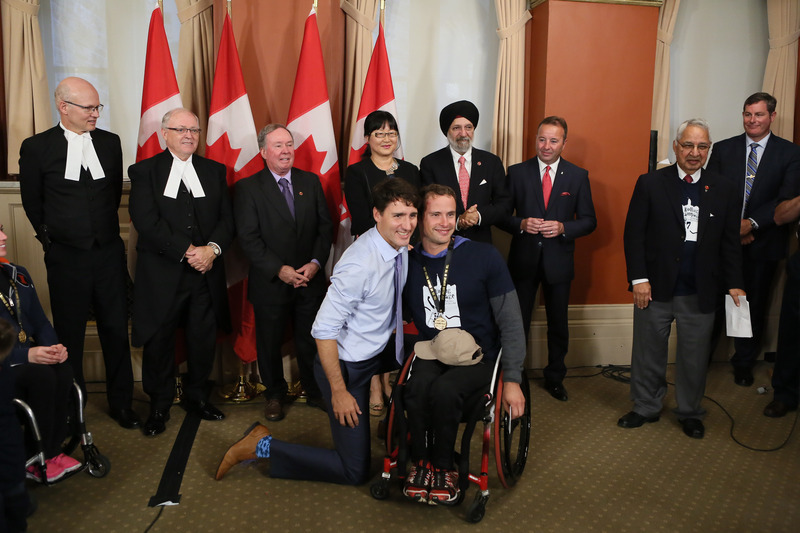 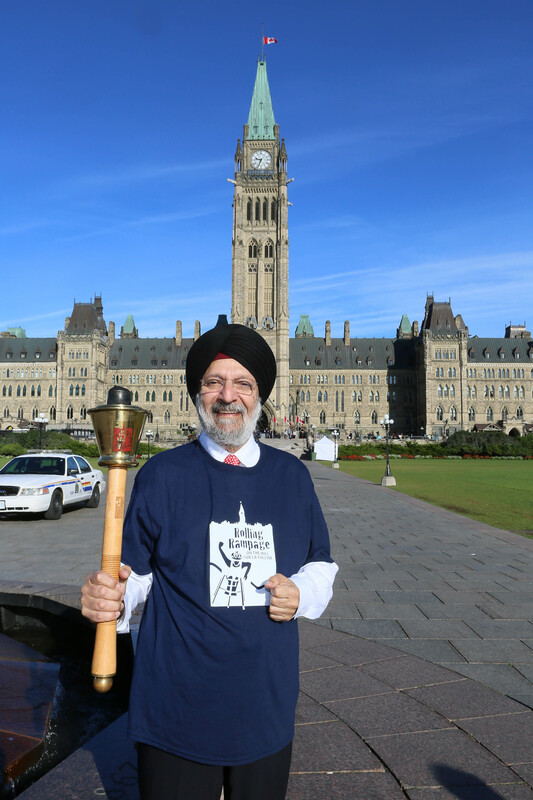 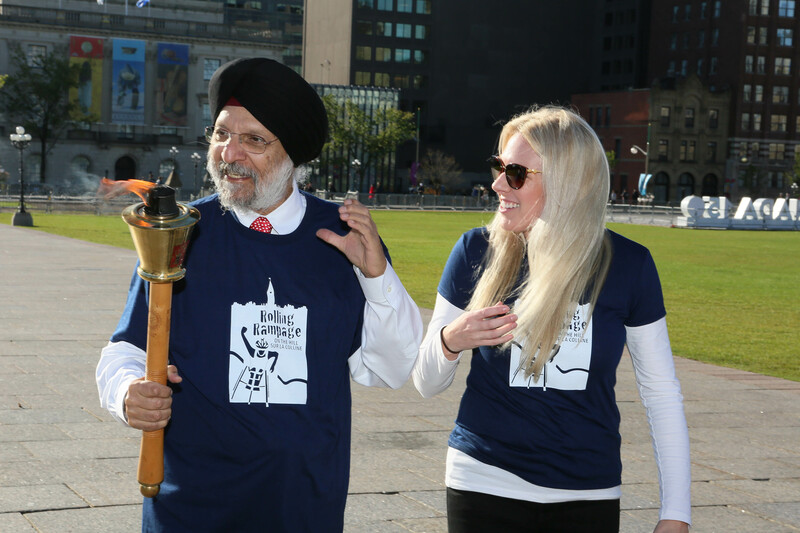 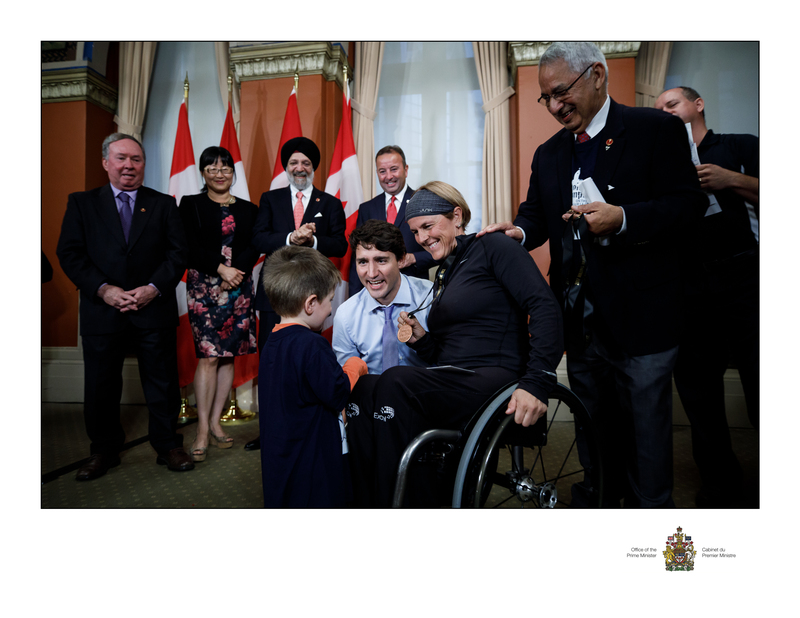 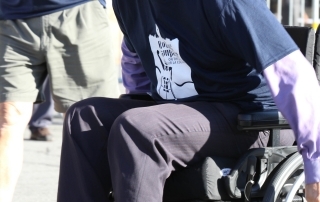 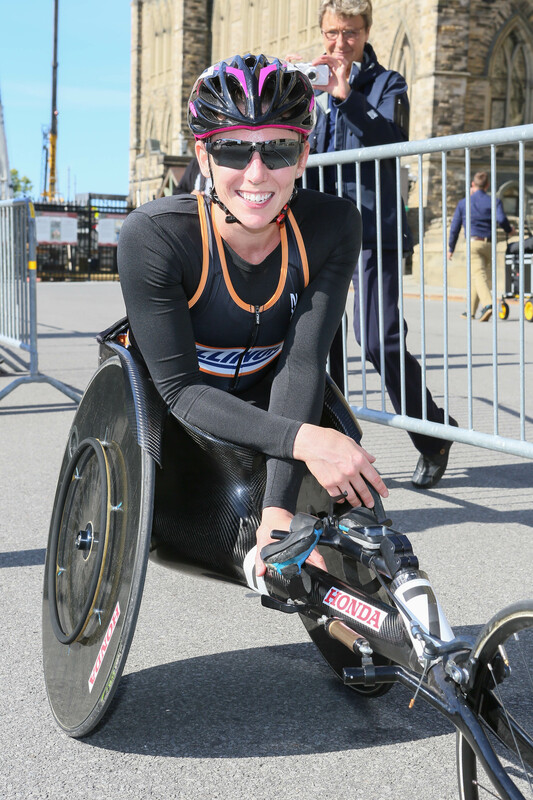 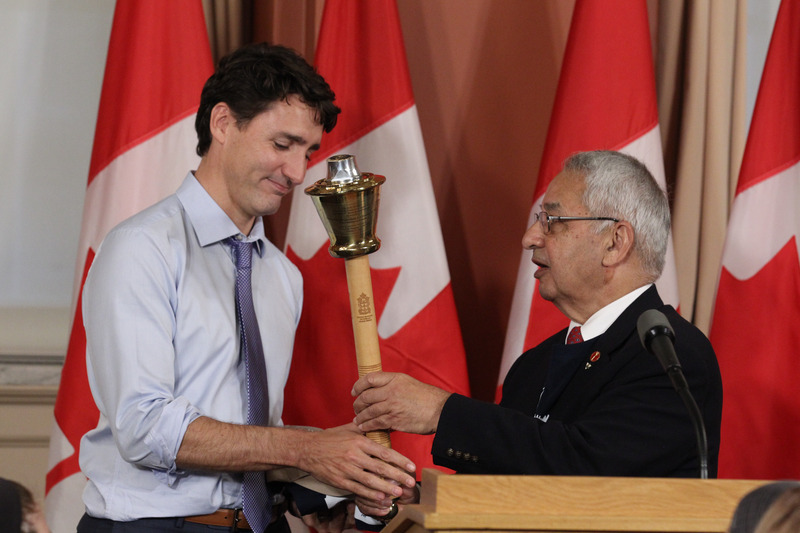 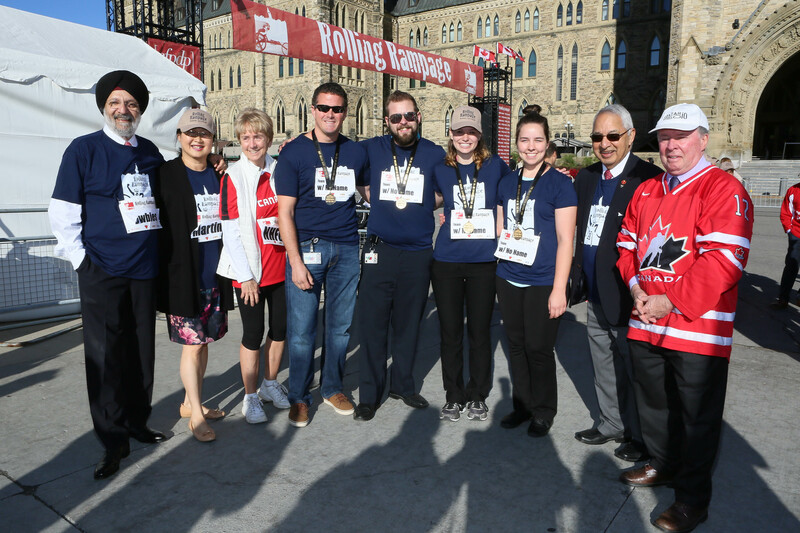 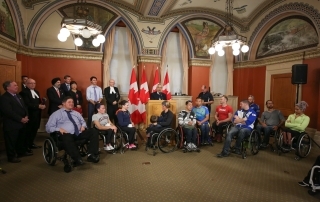 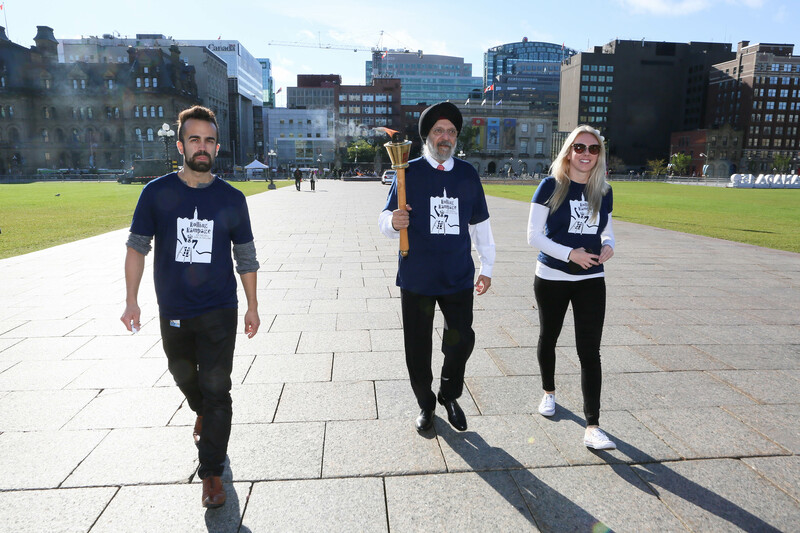 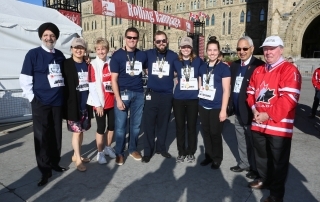 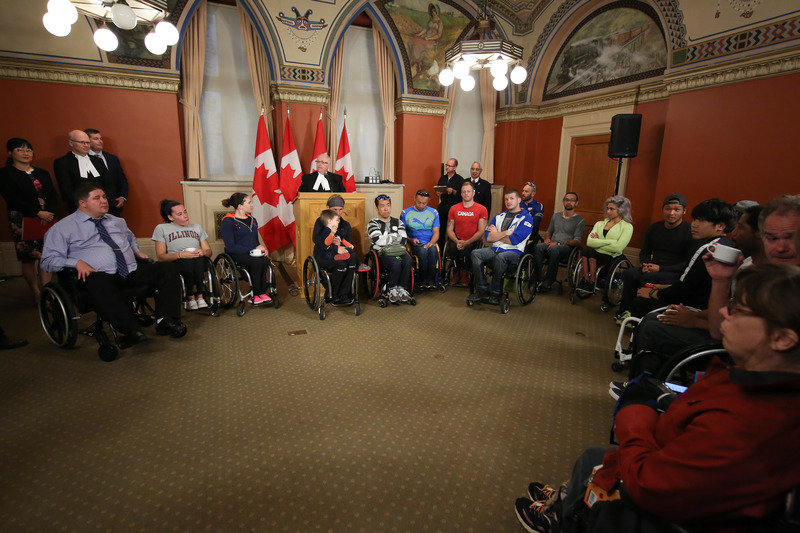 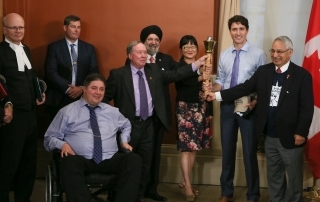 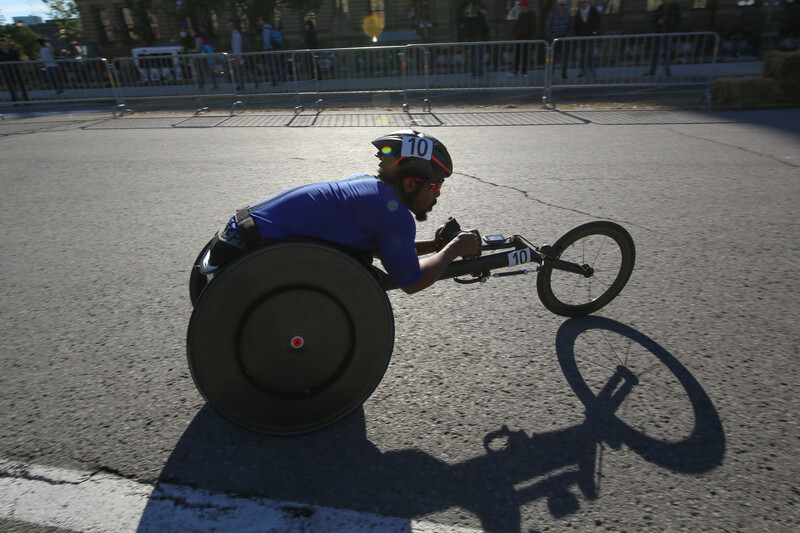 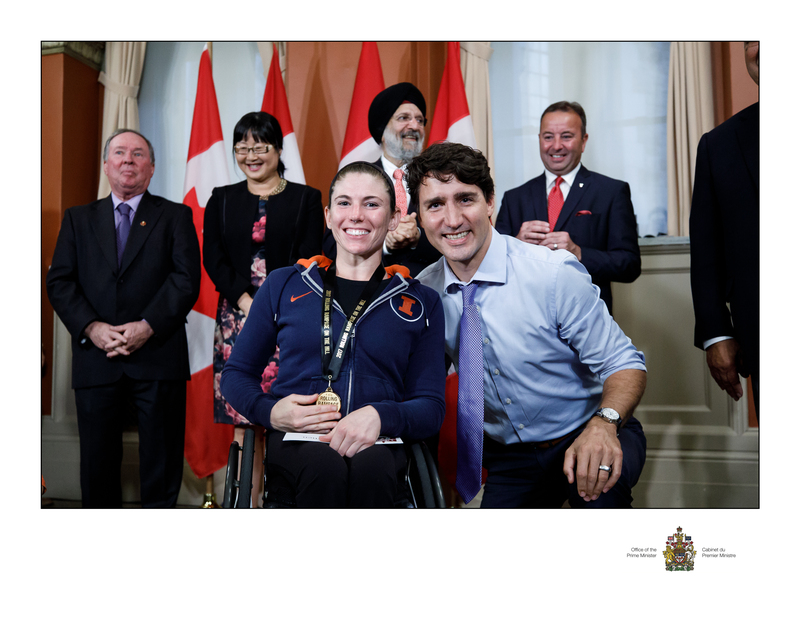 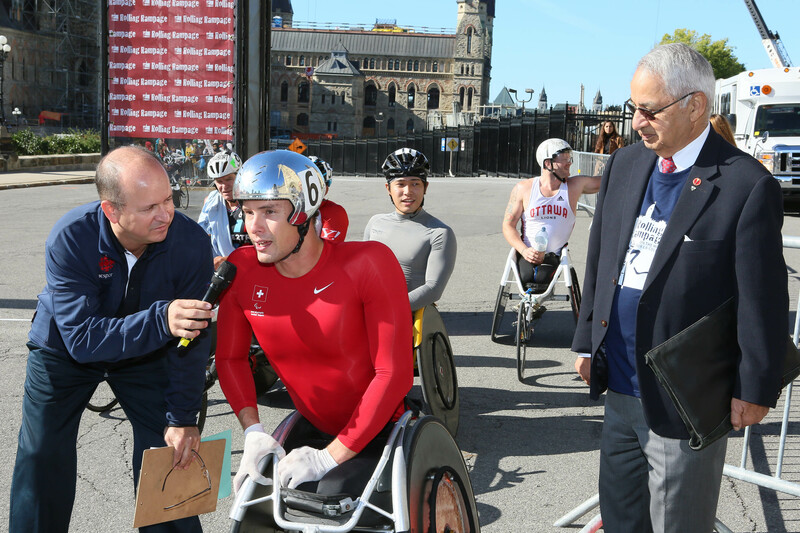 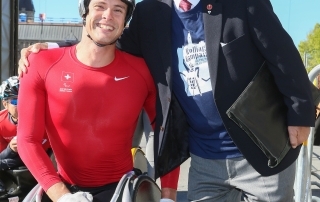 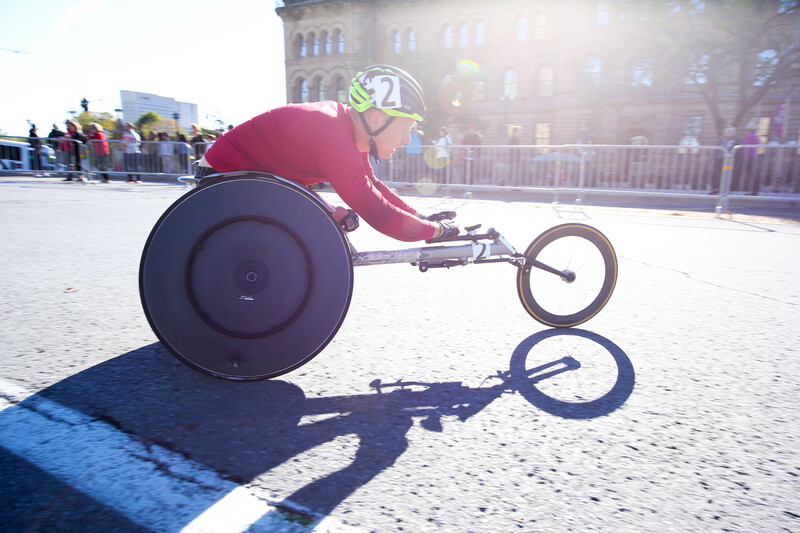 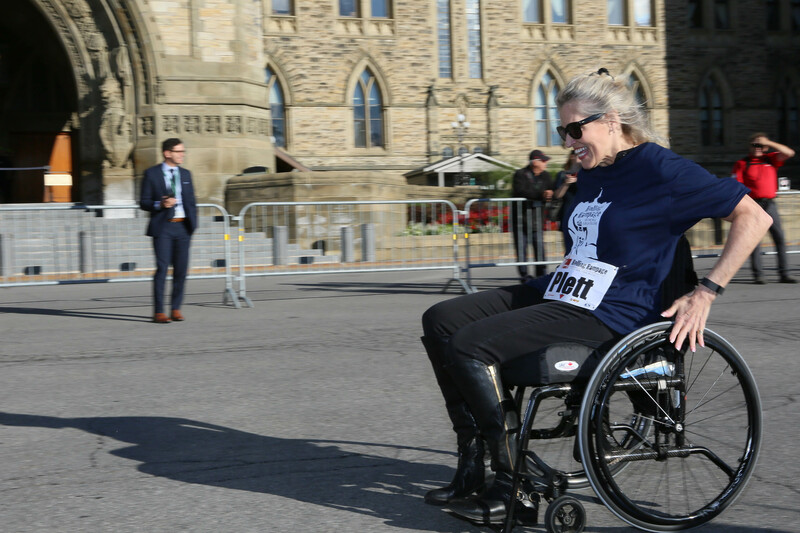 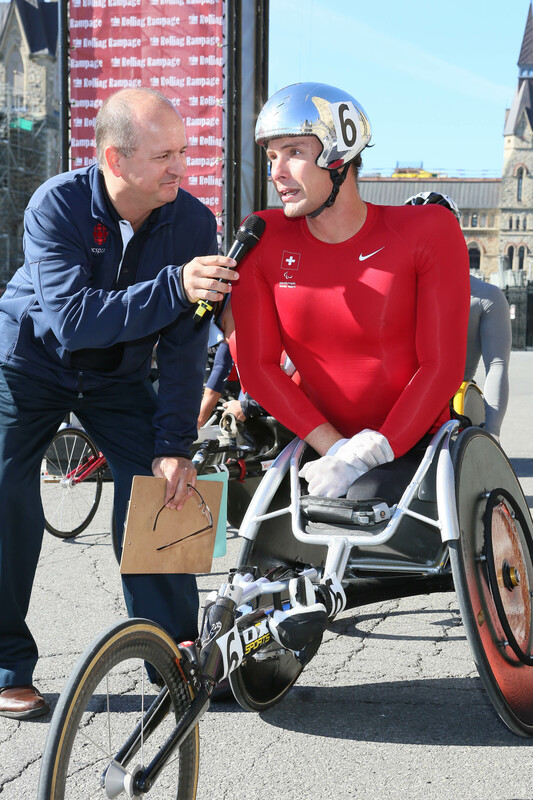 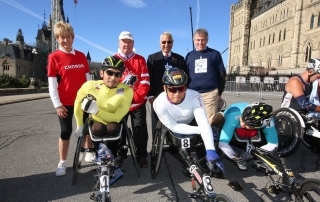 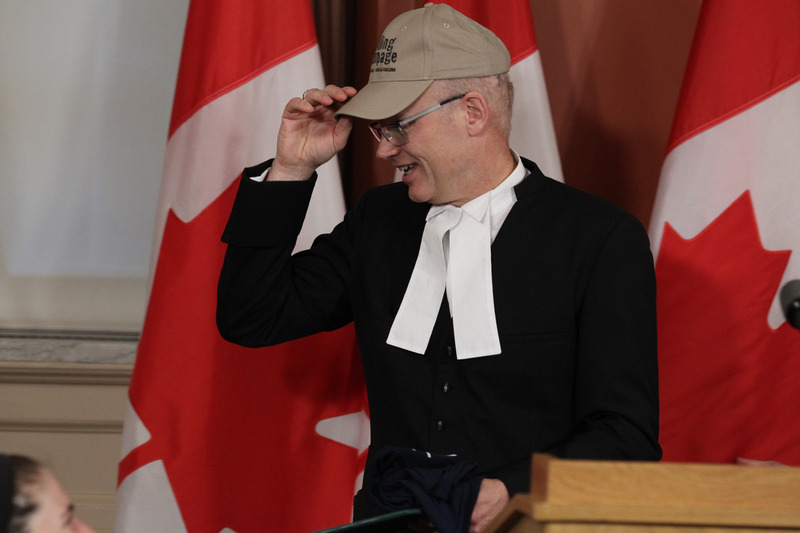 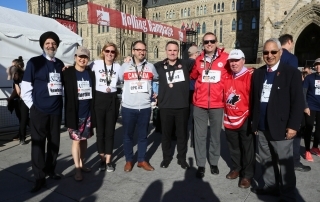 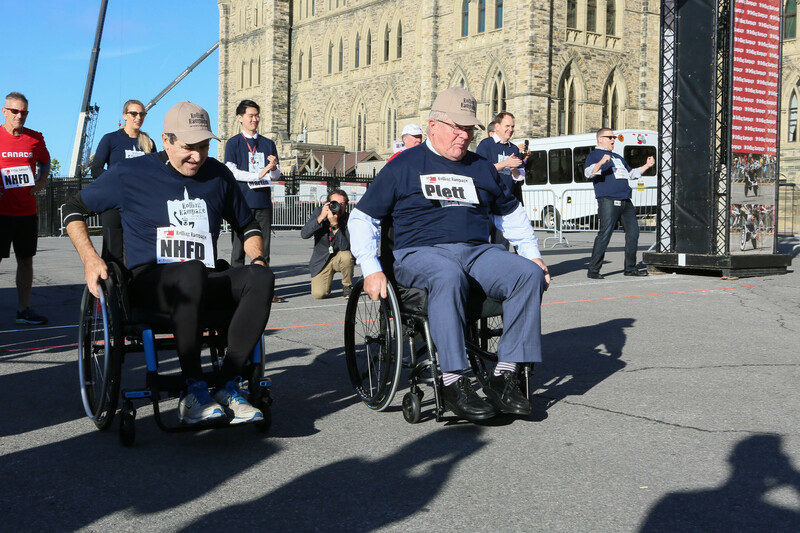 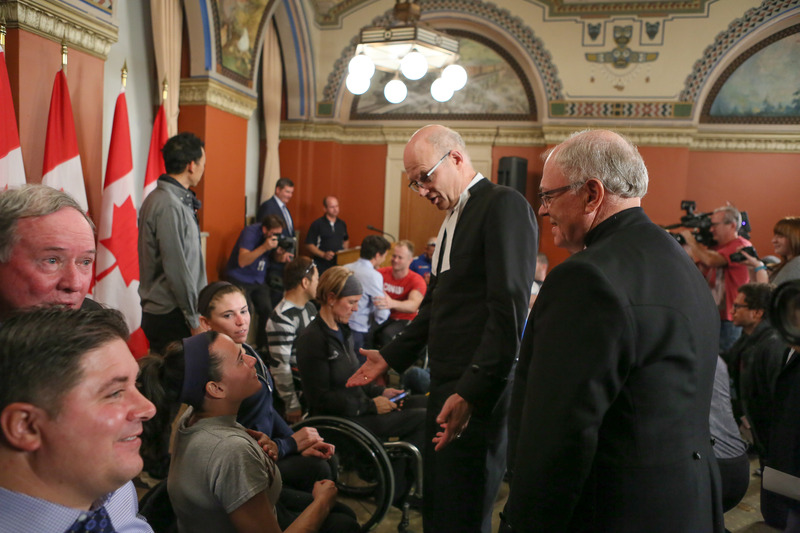 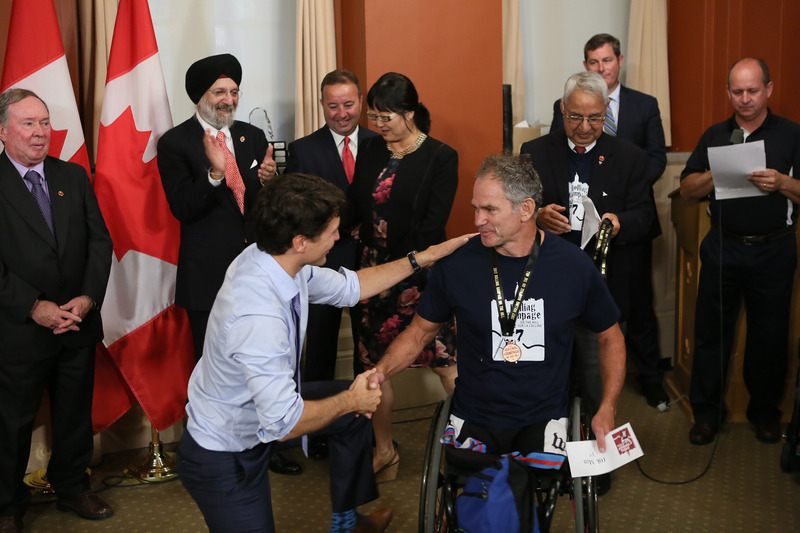 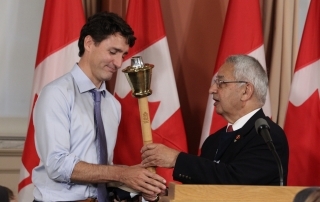 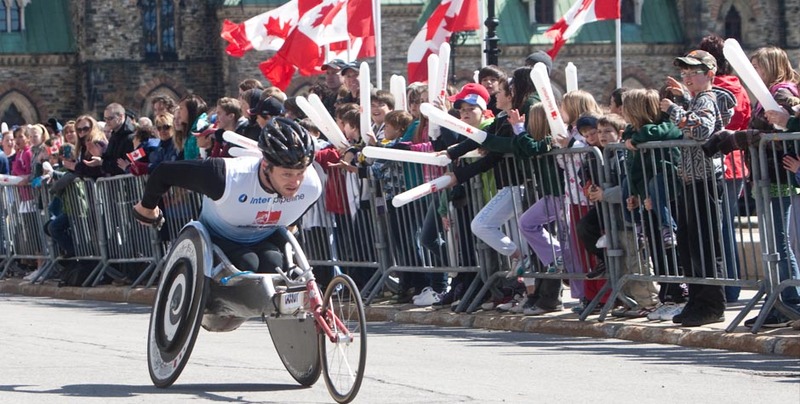 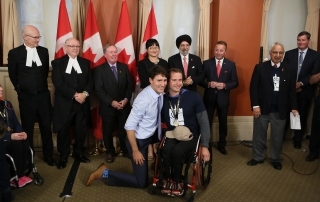 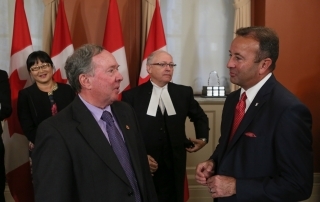 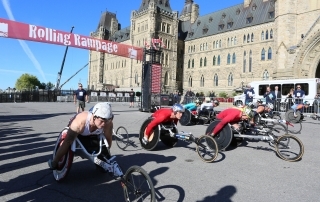 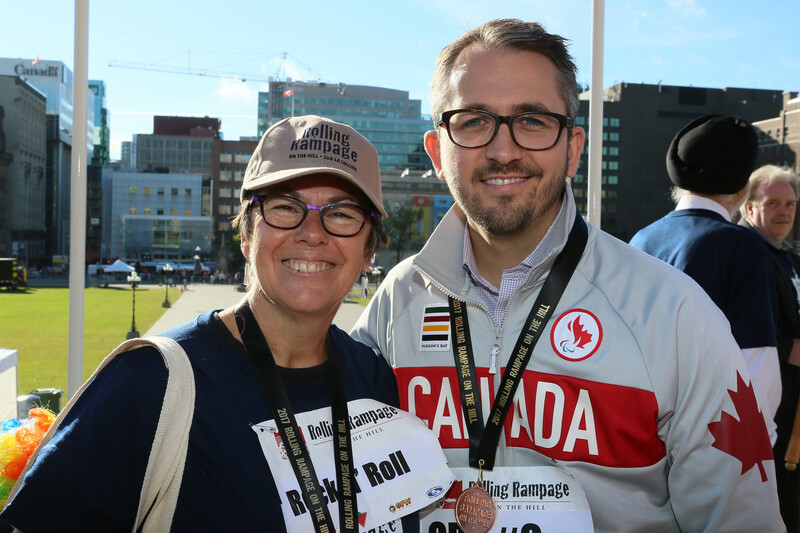 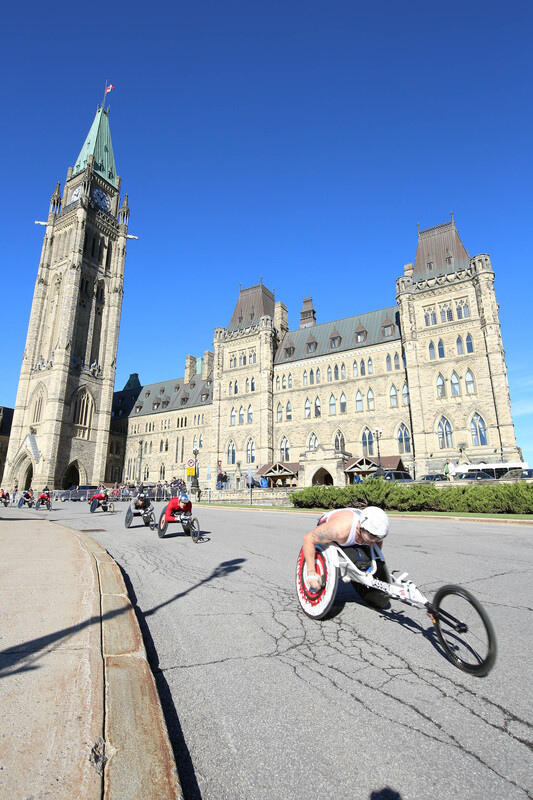 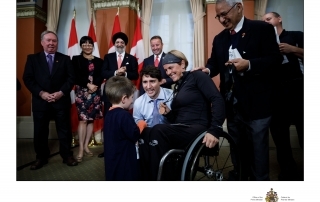 Sports and Canada’s paralympians, in particular, have always been a central focus of that campaign because we believe in the power of sport to heal and inspire. 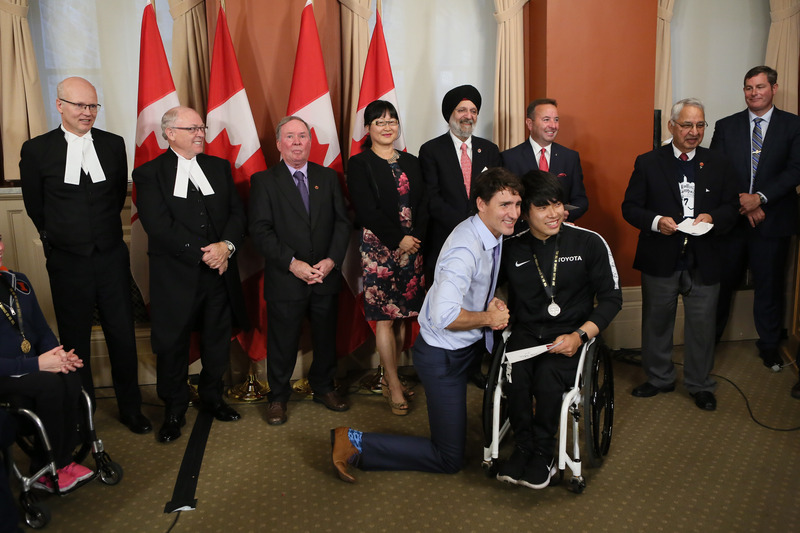 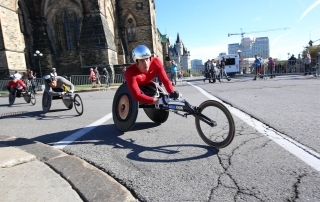 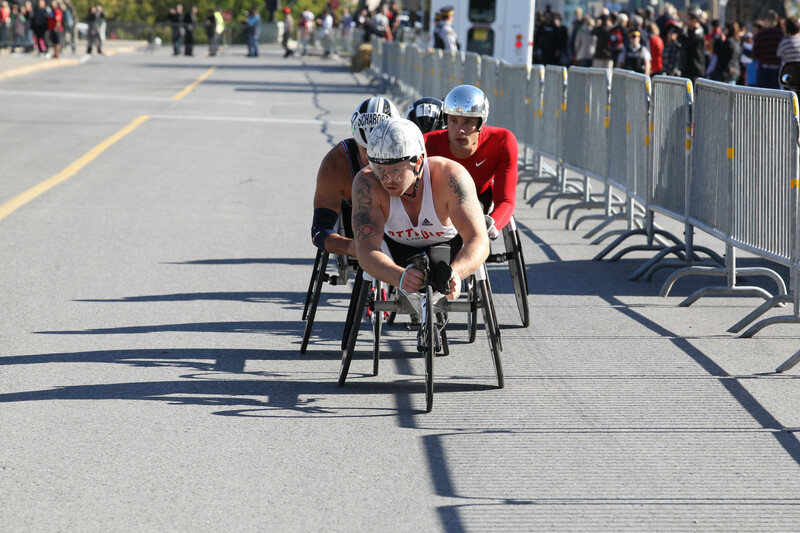 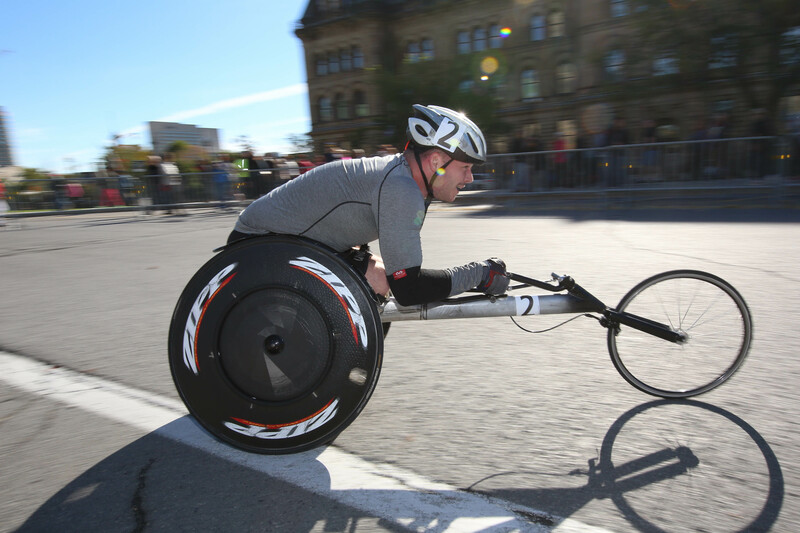 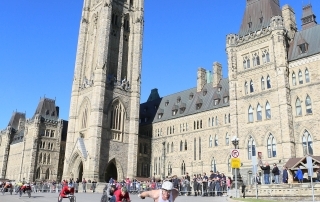 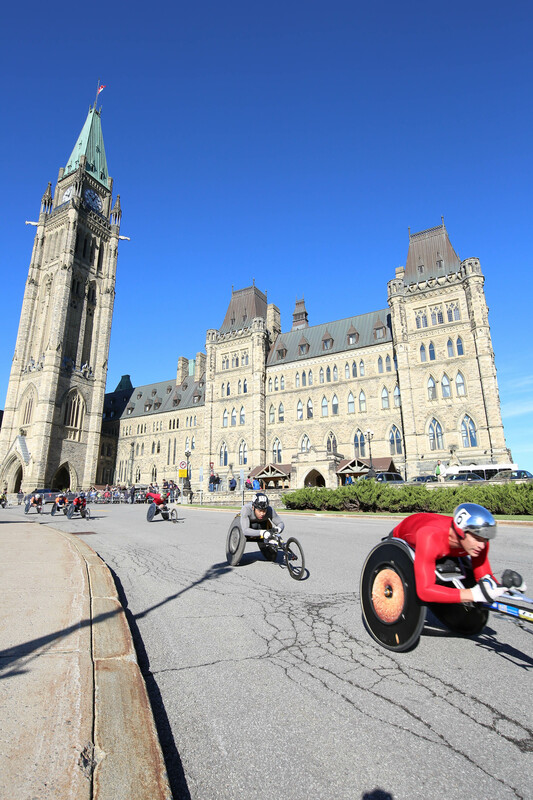 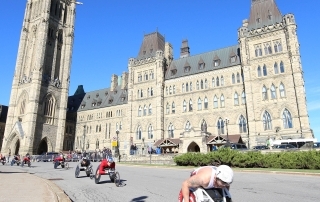 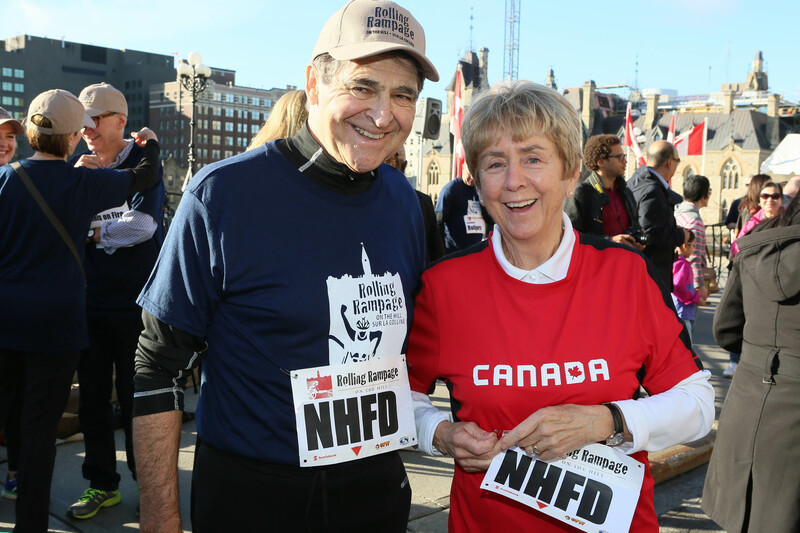 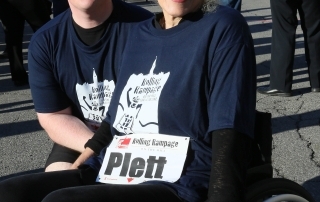 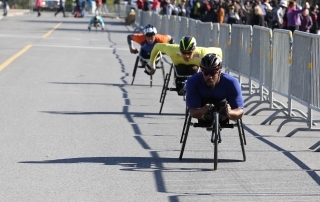 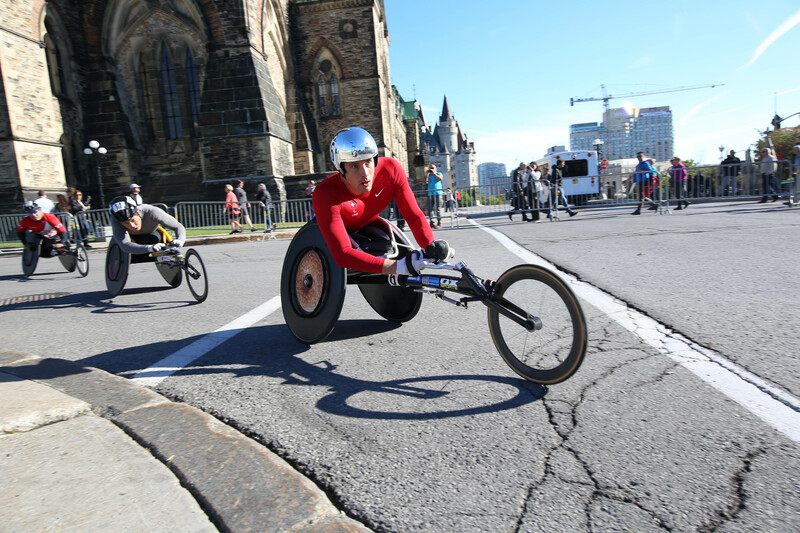 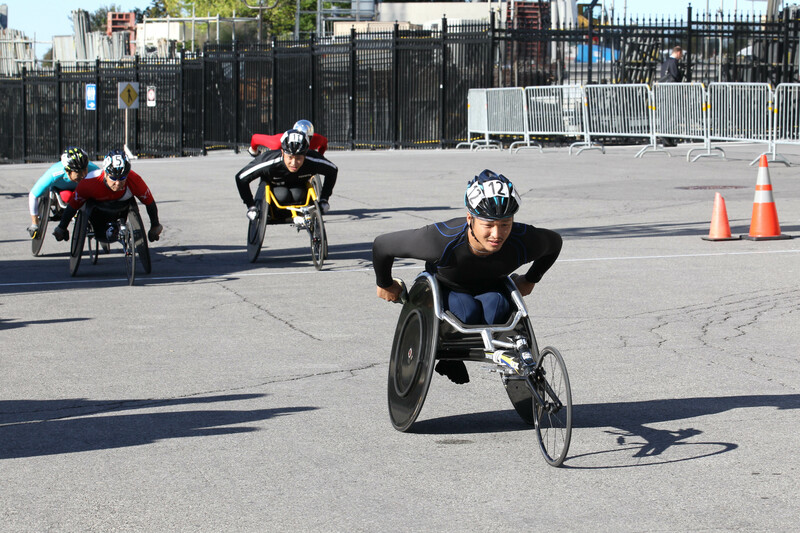 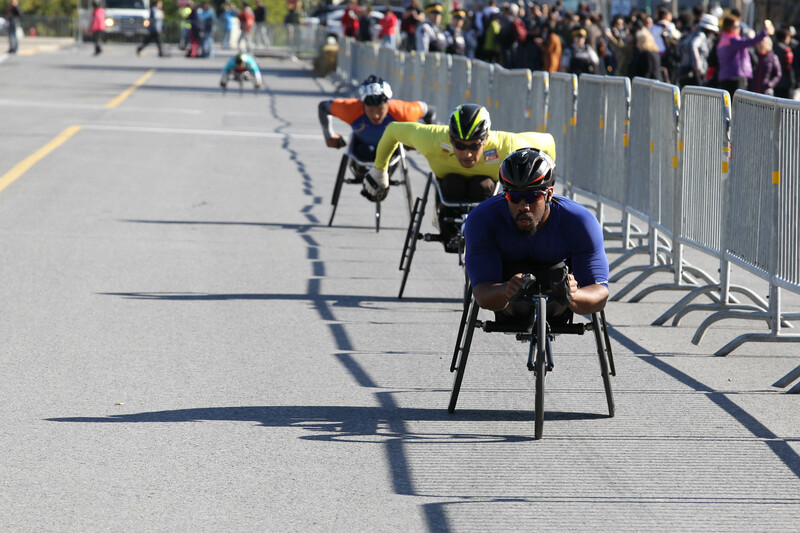 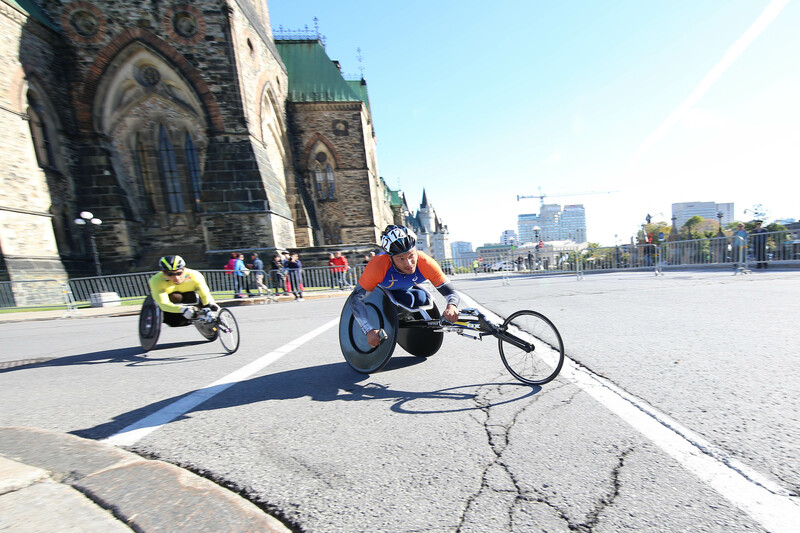 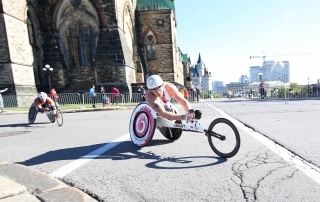 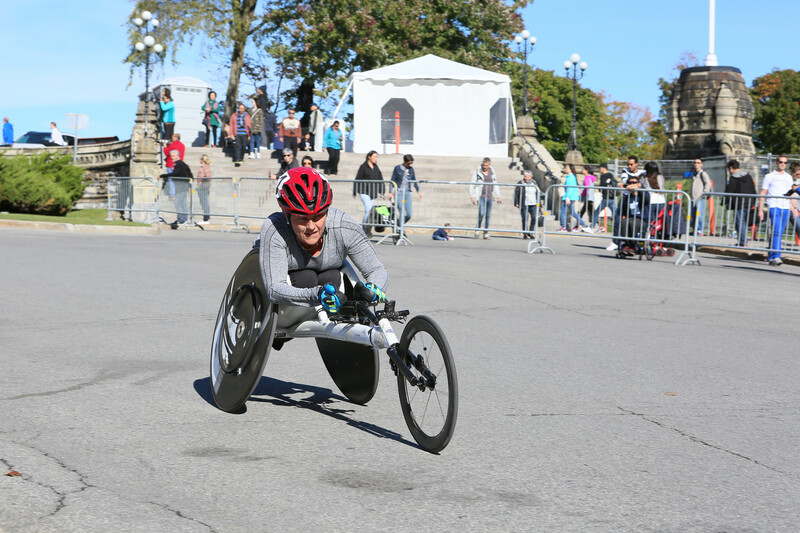 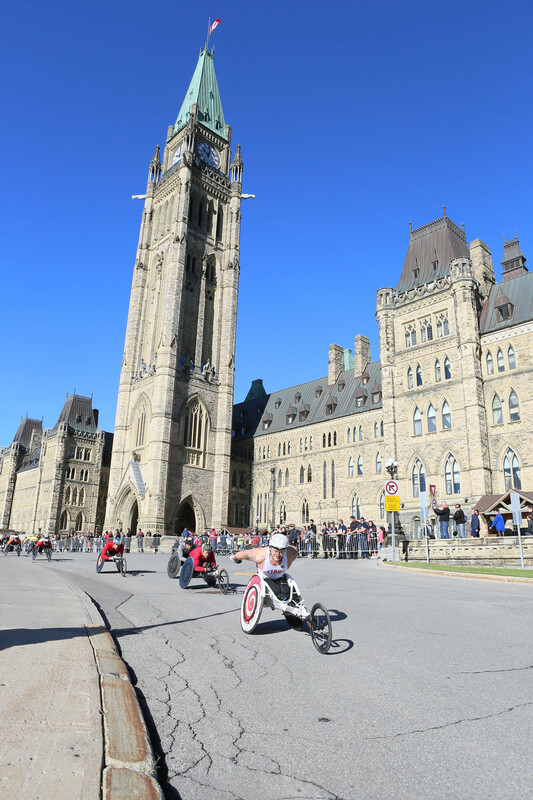 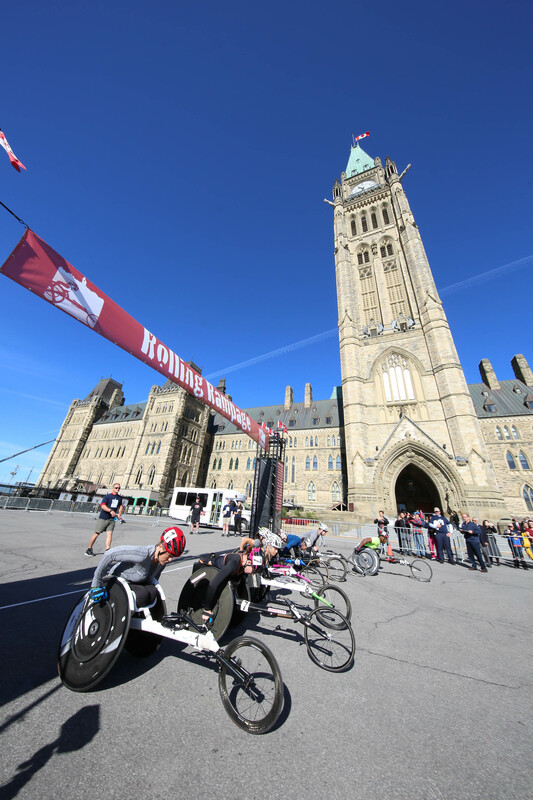 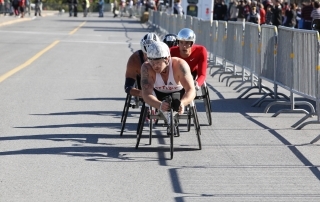 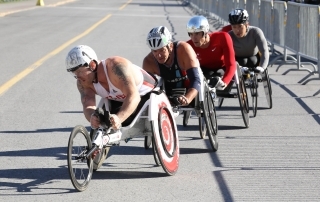 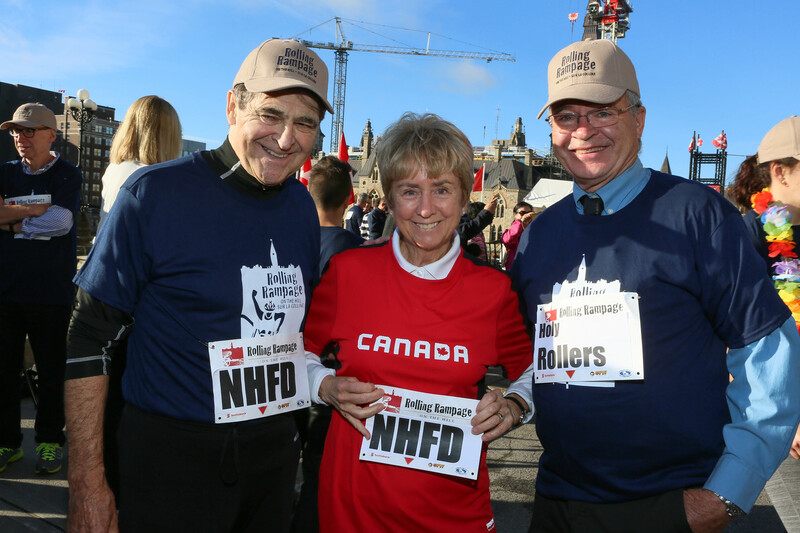 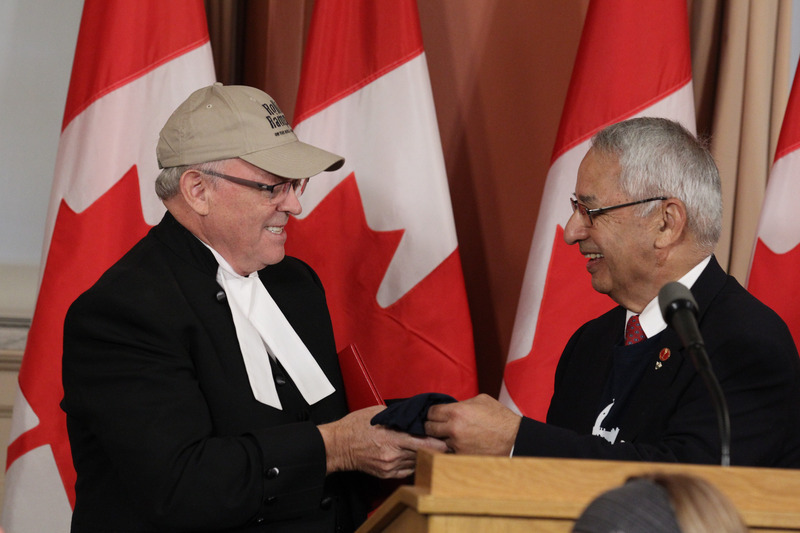 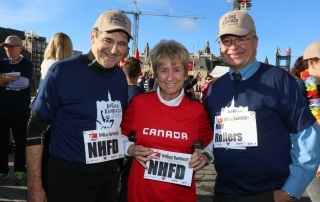 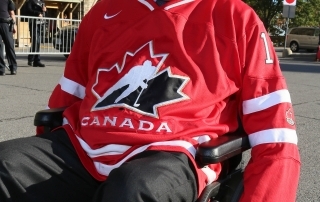 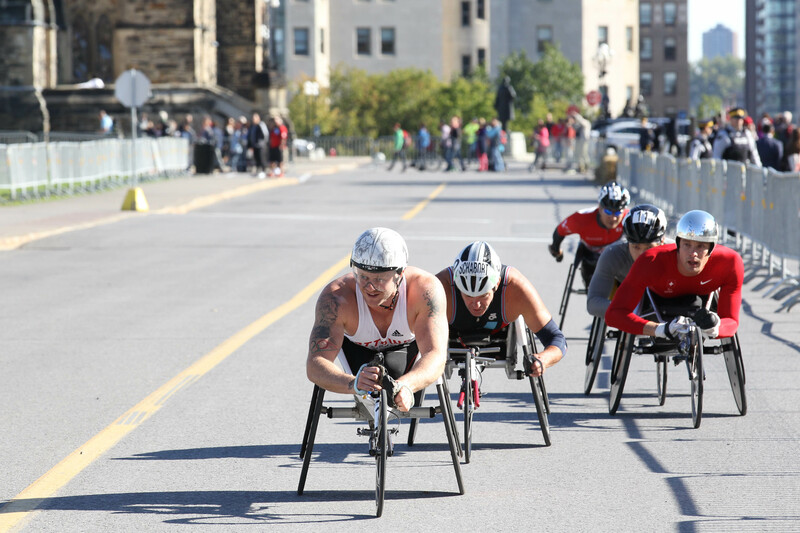 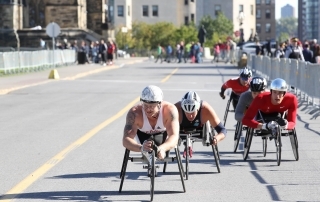 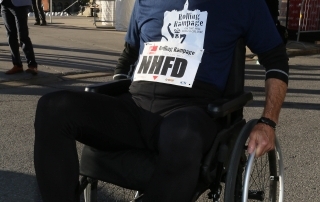 In recognizing outstanding athletic achievement Foundation projects like the Canadian Disability Hall of Fame, the Great Valentines Gala and the WhyNot Marathon have served notice to the world that people with disabilities are every bit as gifted and accomplished as their able-bodied peers. 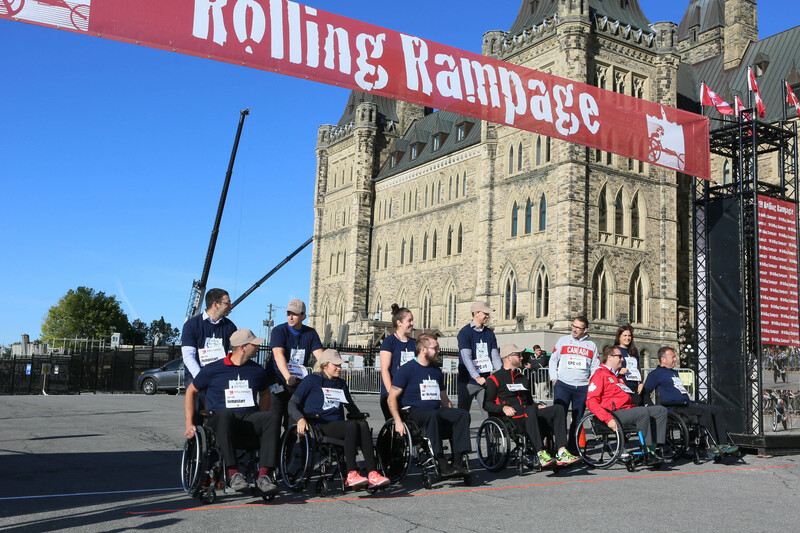 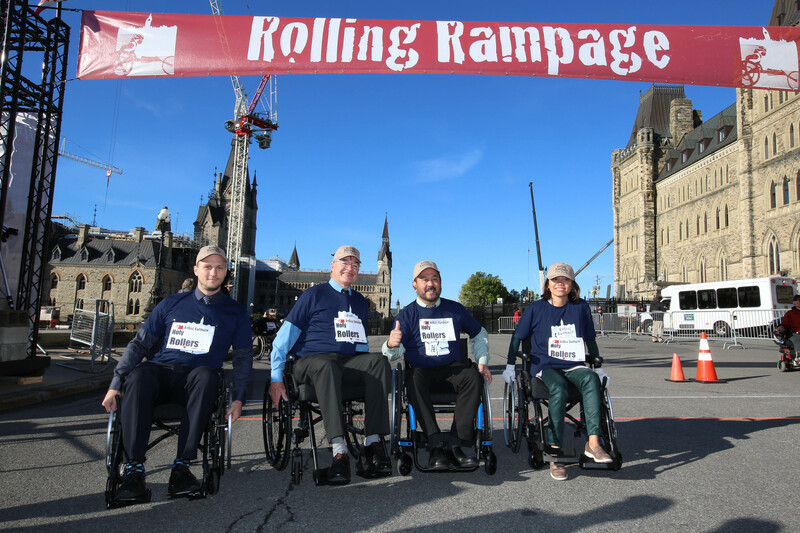 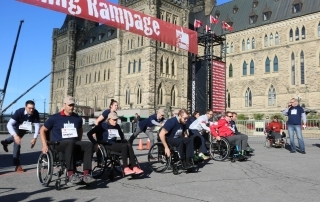 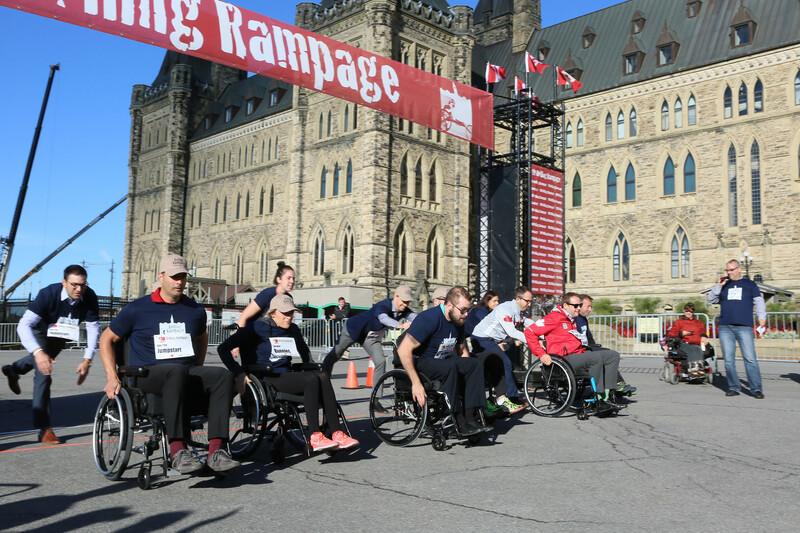 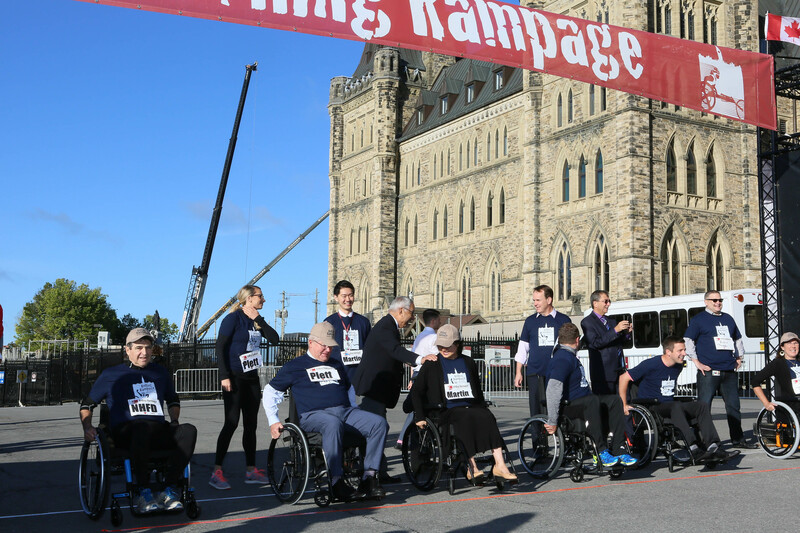 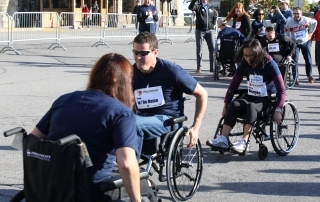 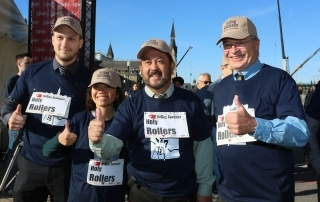 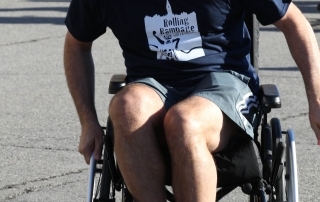 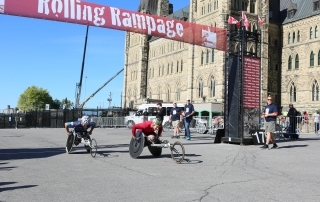 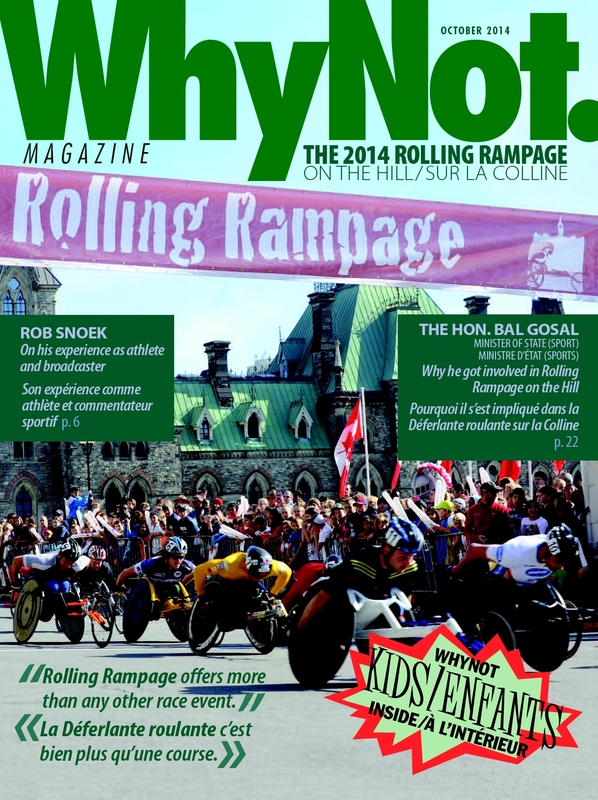 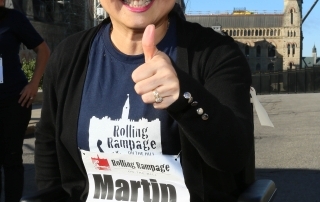 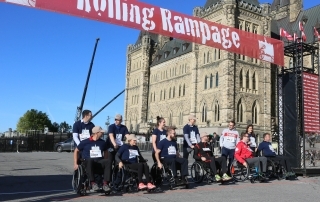 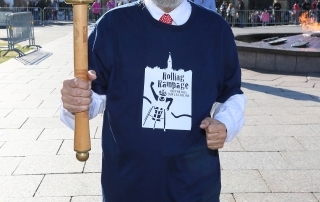 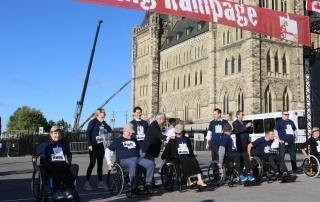 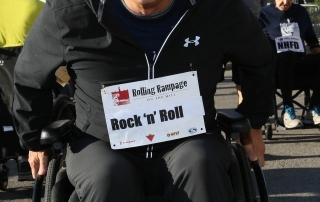 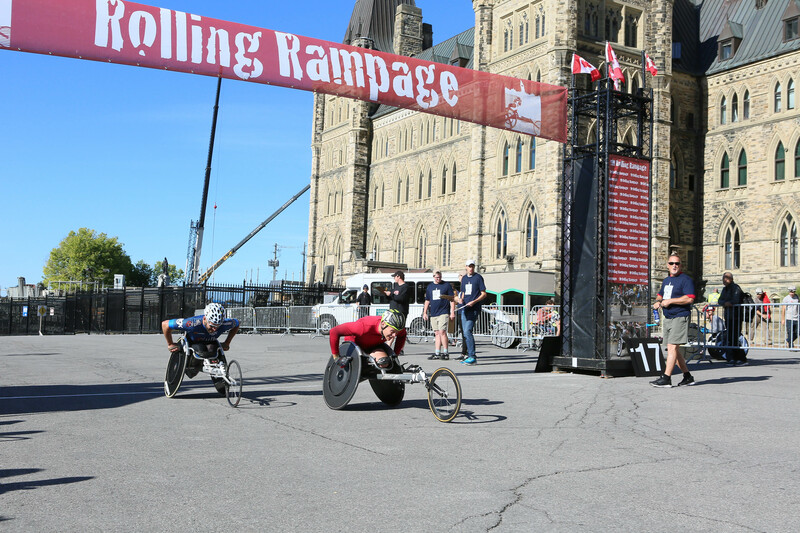 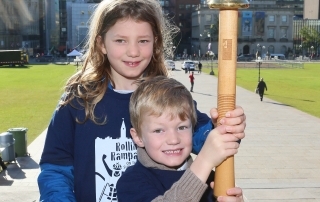 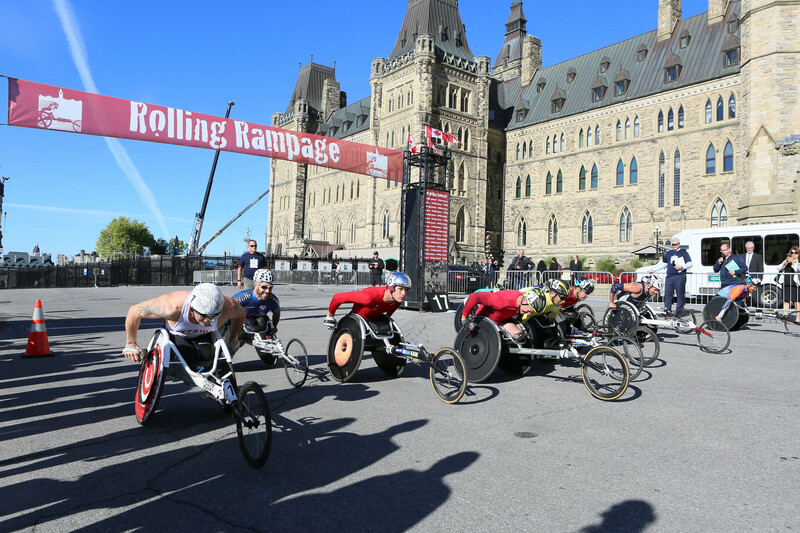 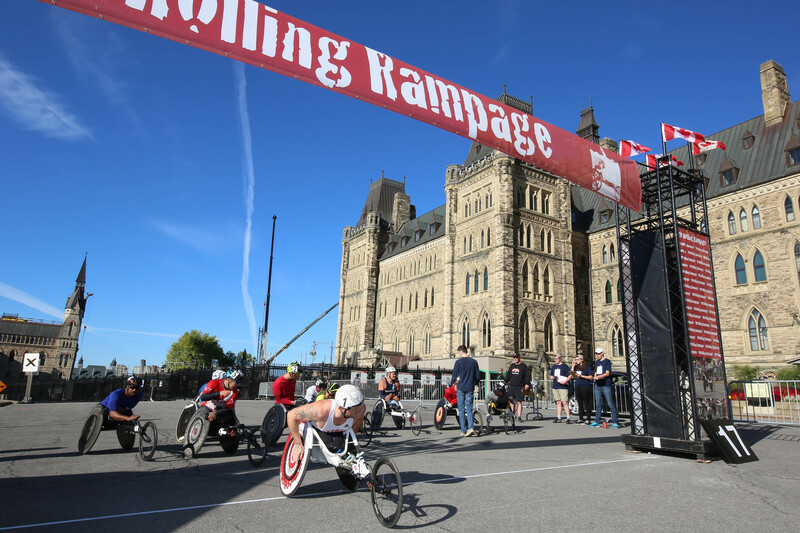 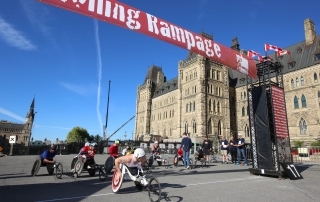 The Rolling Rampage connects these athletes with the enthusiastic audience that they deserve. 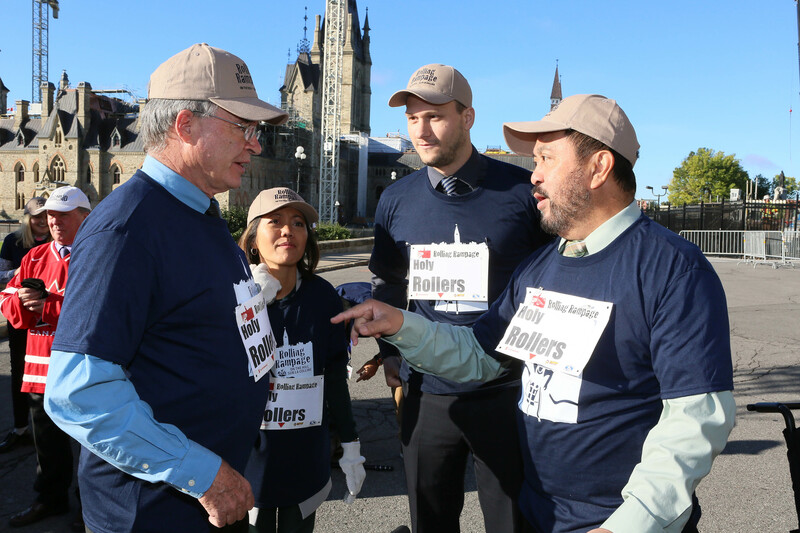 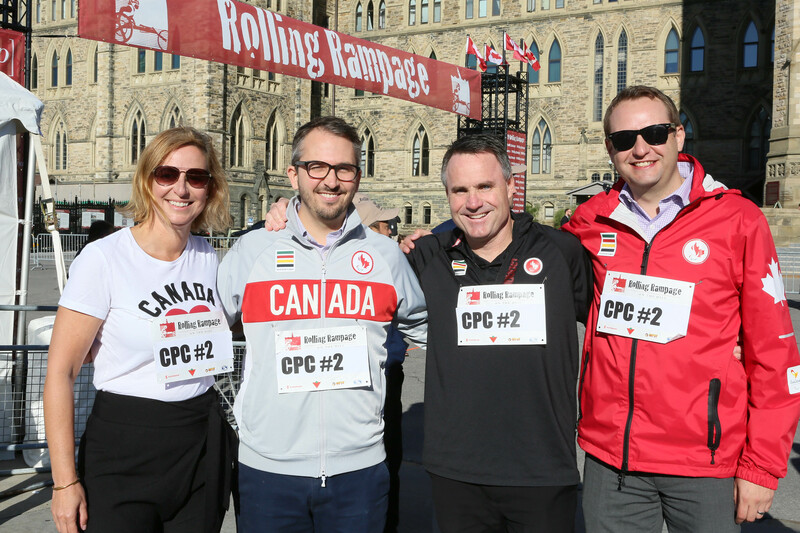 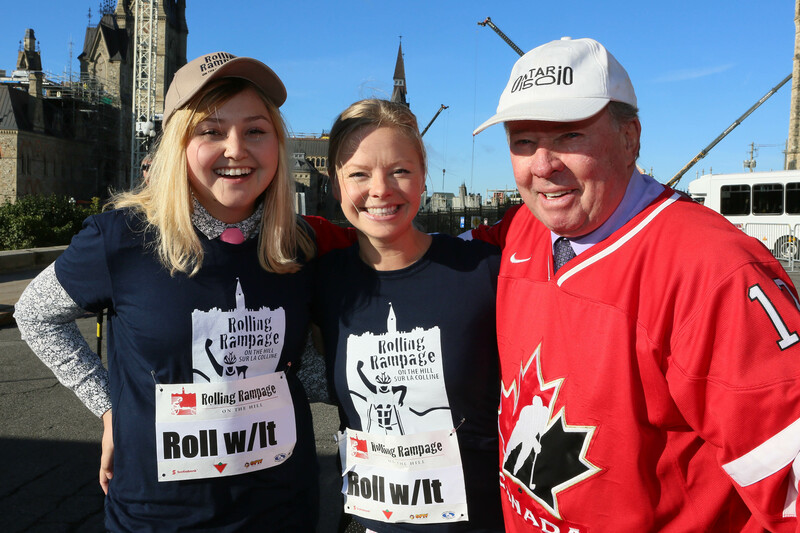 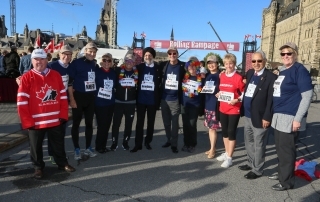 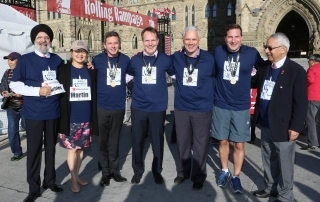 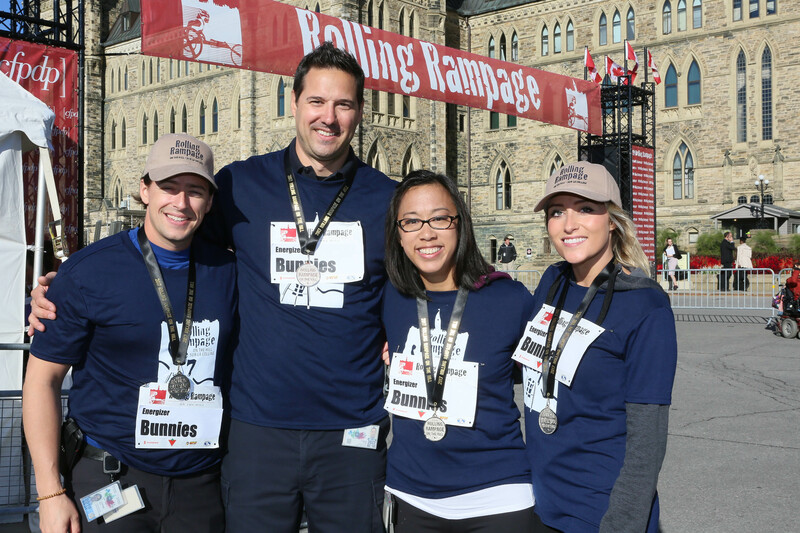 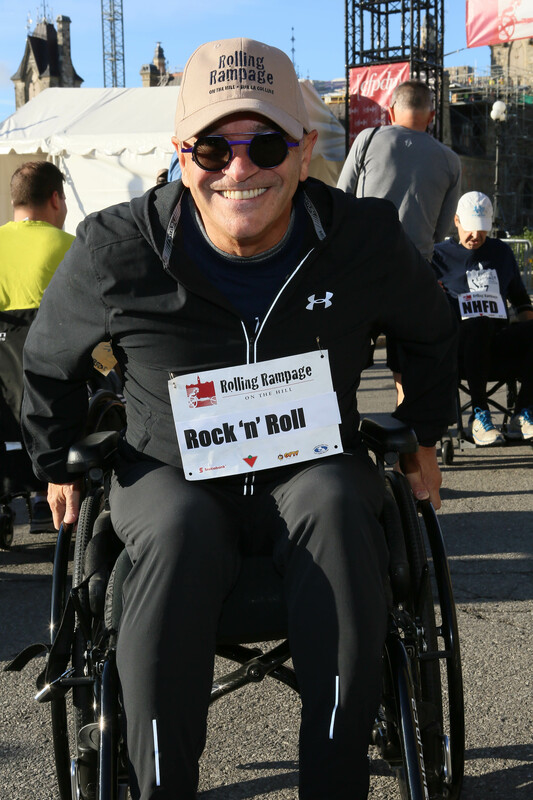 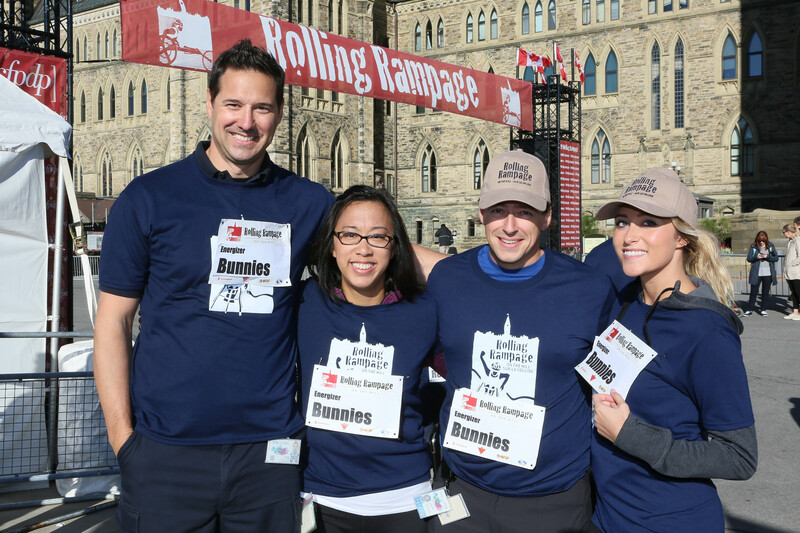 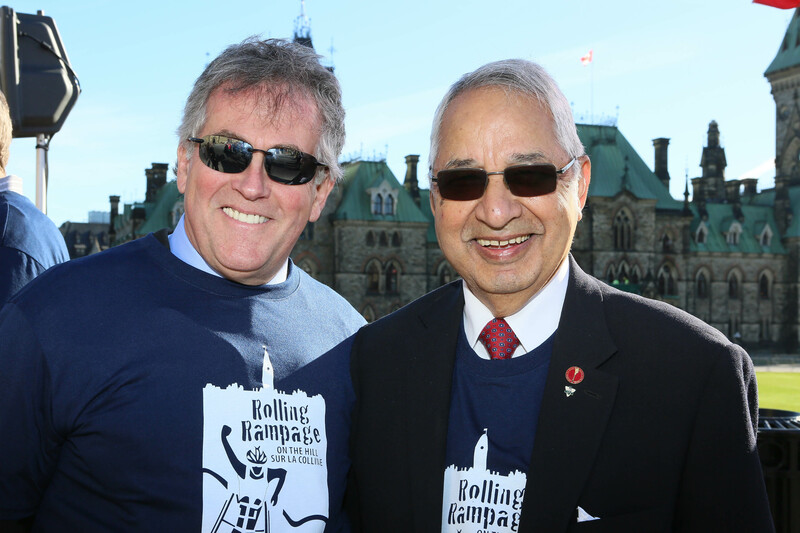 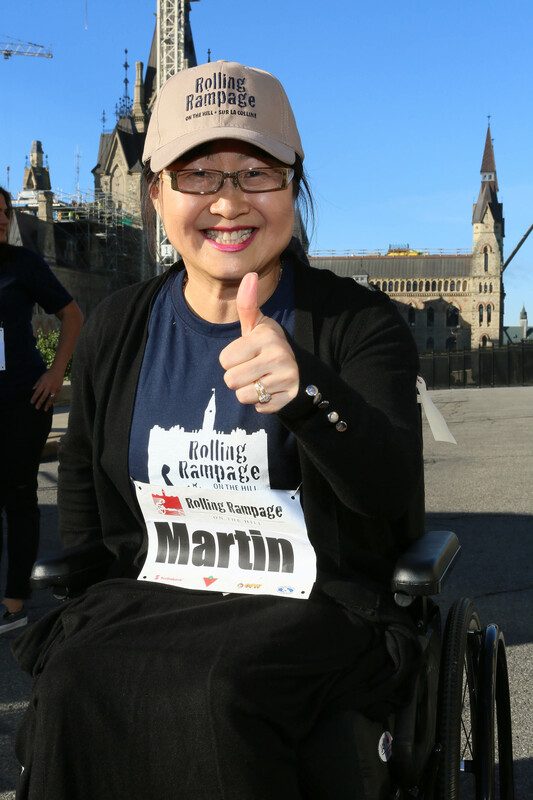 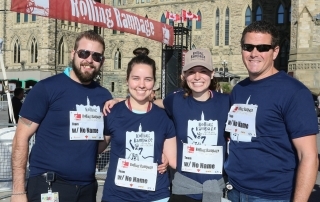 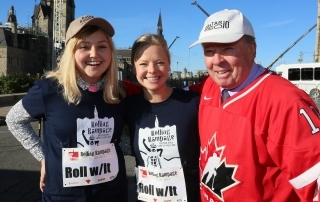 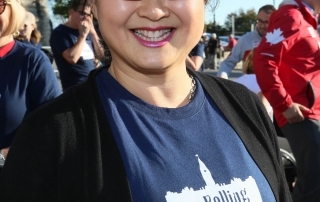 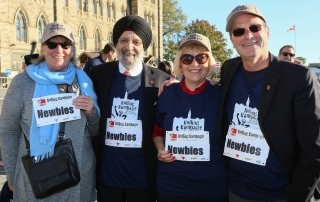 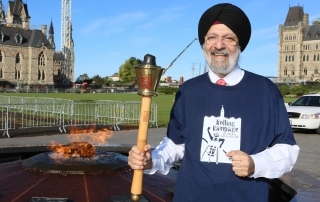 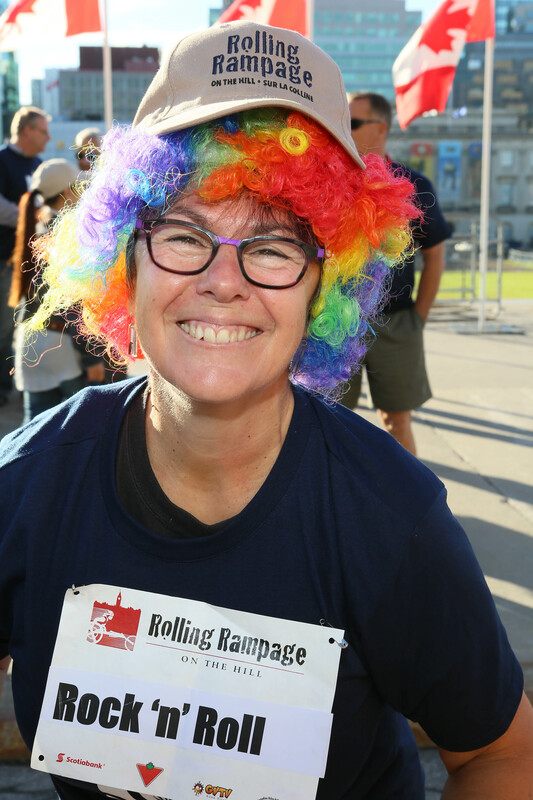 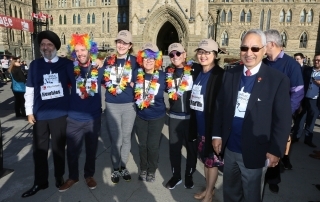 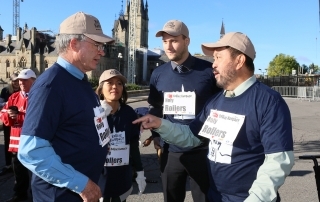 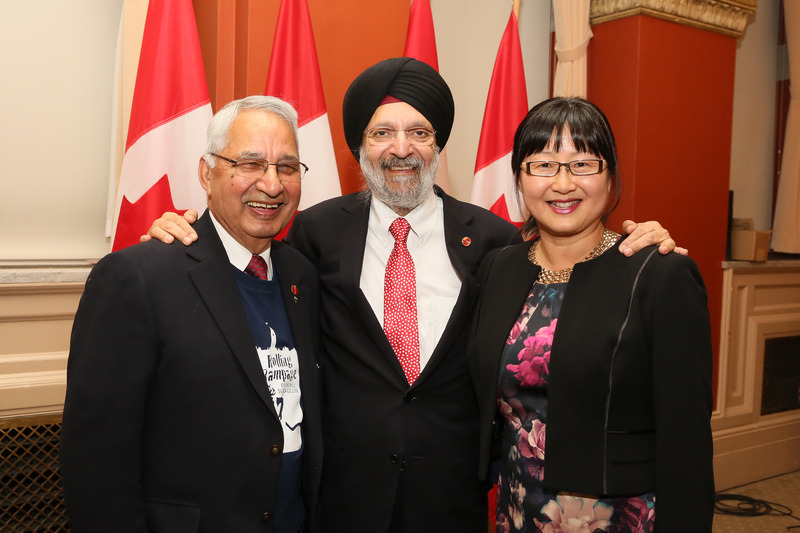 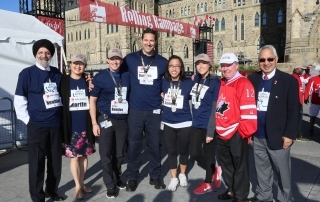 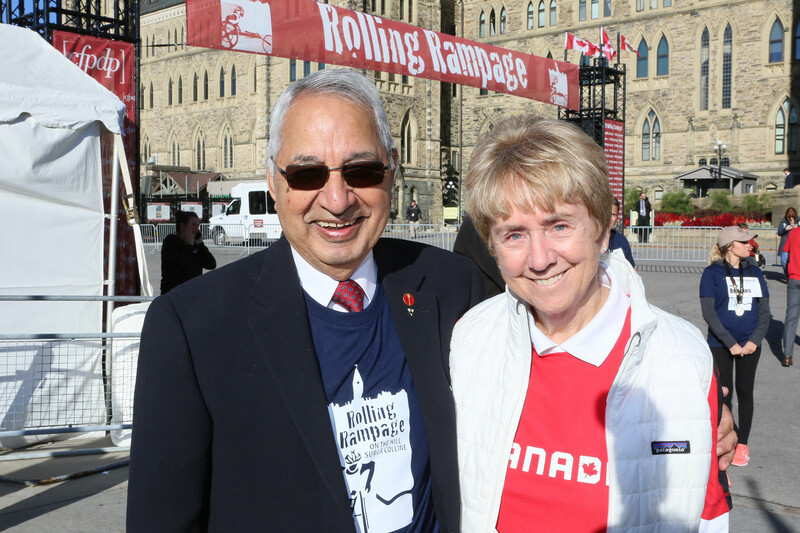 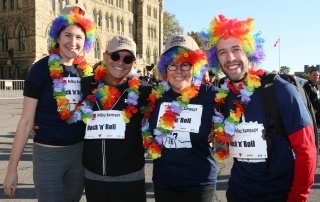 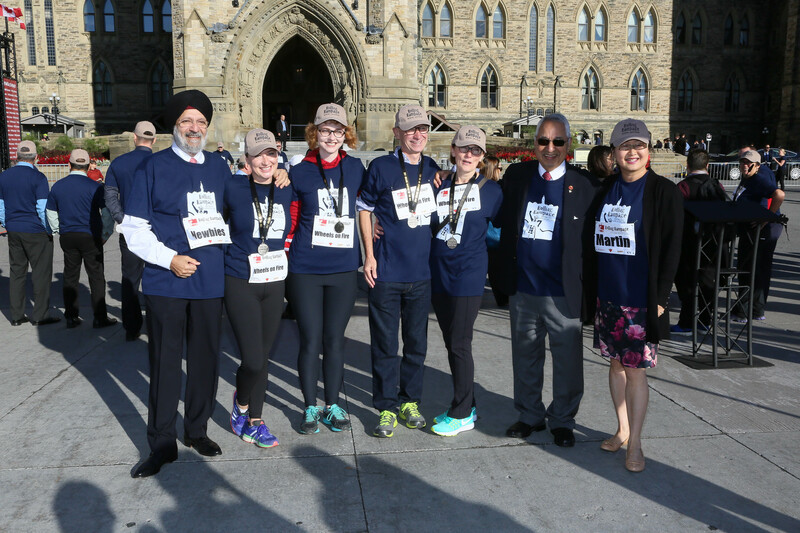 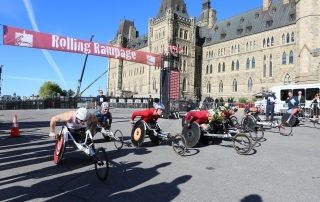 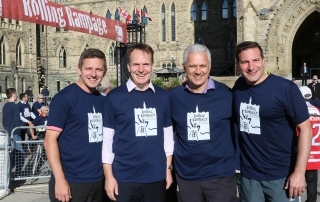 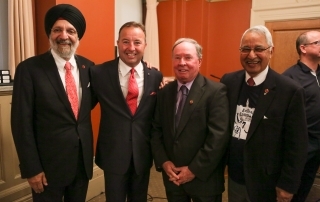 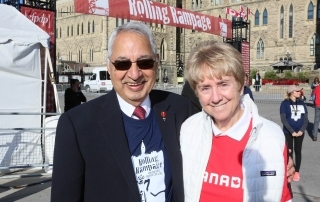 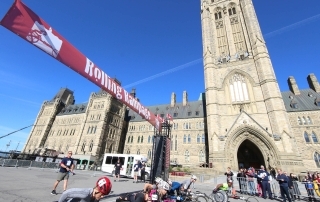 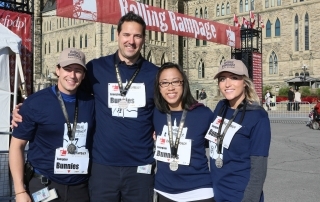 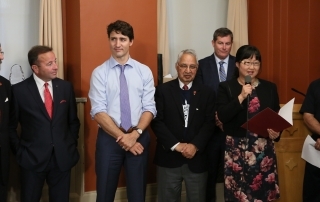 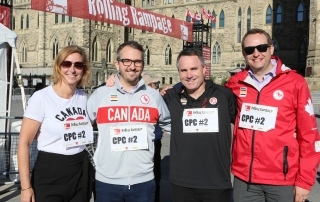 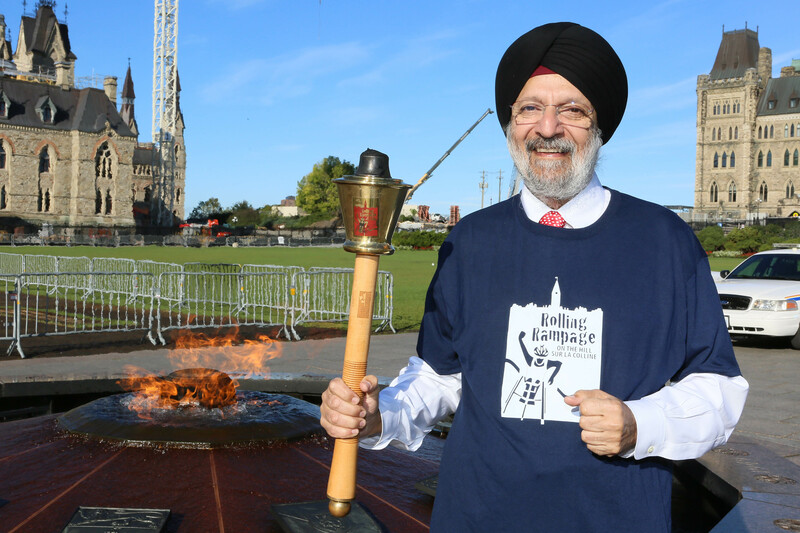 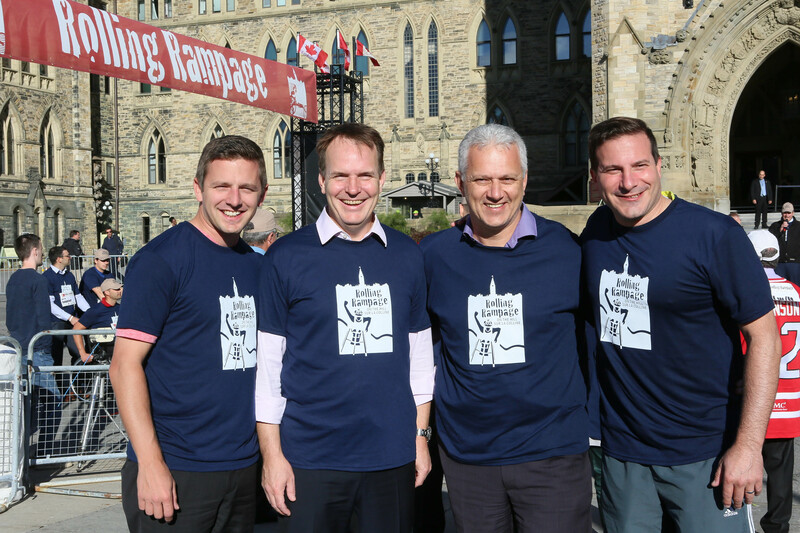 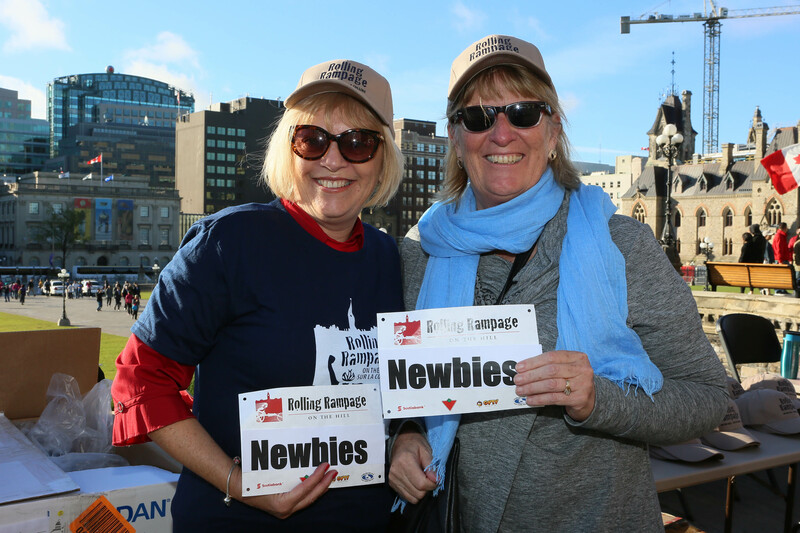 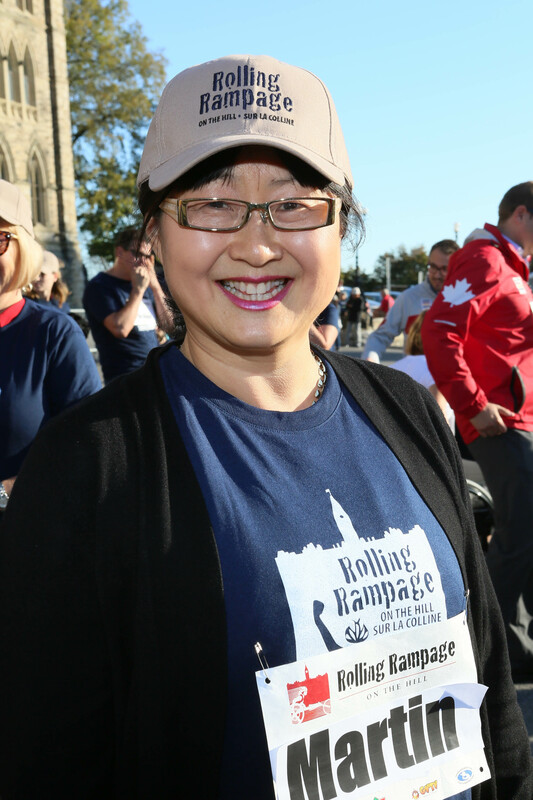 I want to pay special tribute to our Rolling Rampage sponsors of 2013: Scotiabank Group, ICICI Bank, and The Embassay of the Republic of Korea in Canada whose leadership is helping to usher in a new era of opportunity for these world class competitors. 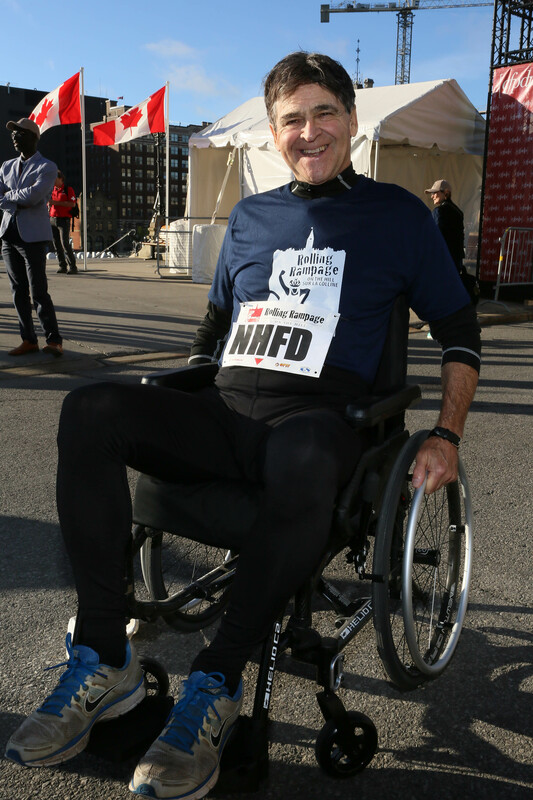 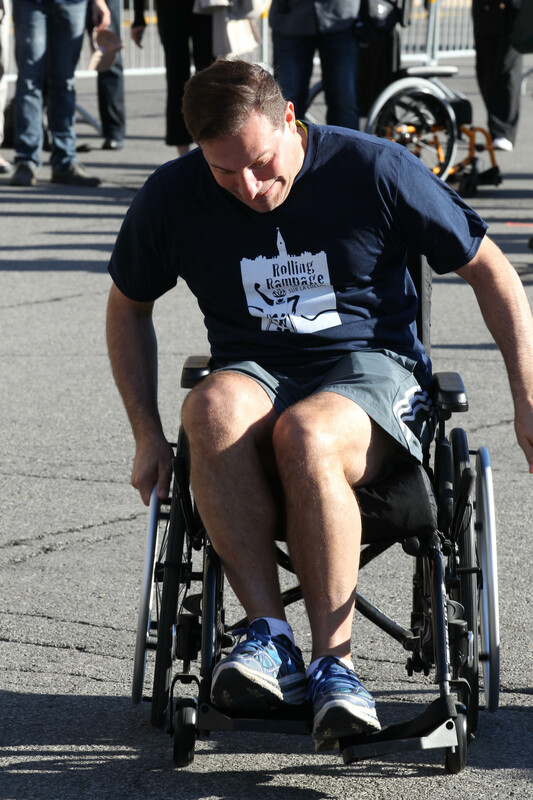 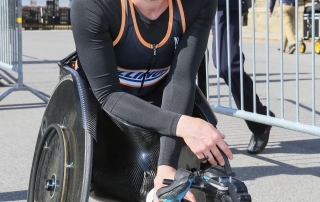 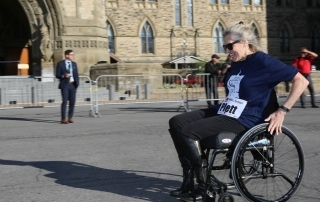 Corporate support is essential to the continued growth and success of elite sport for people with disabilities and I commend our sponsors of their vision and commitment.